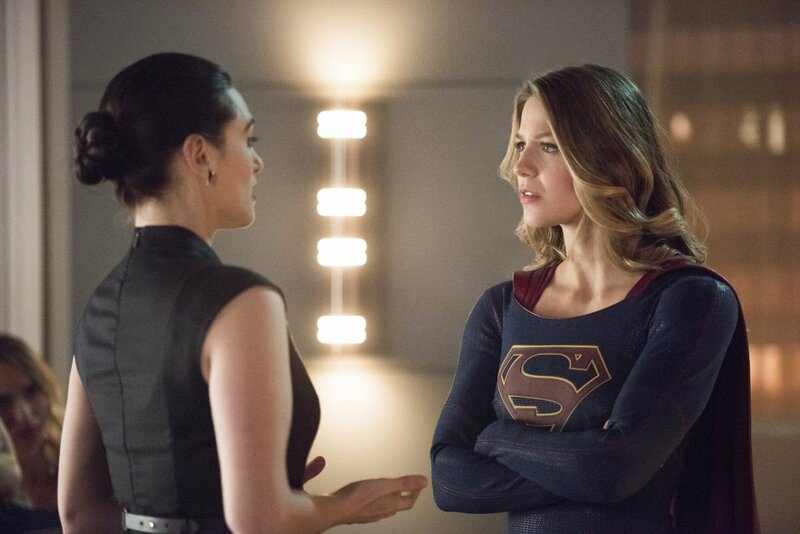 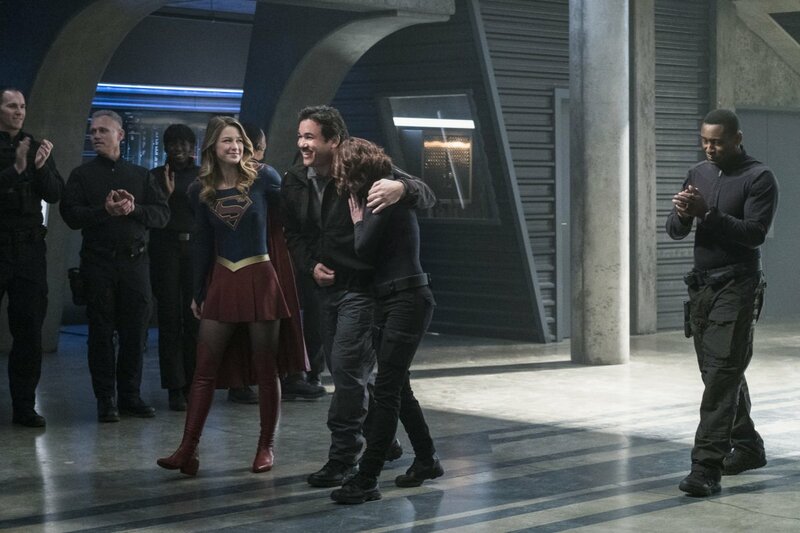 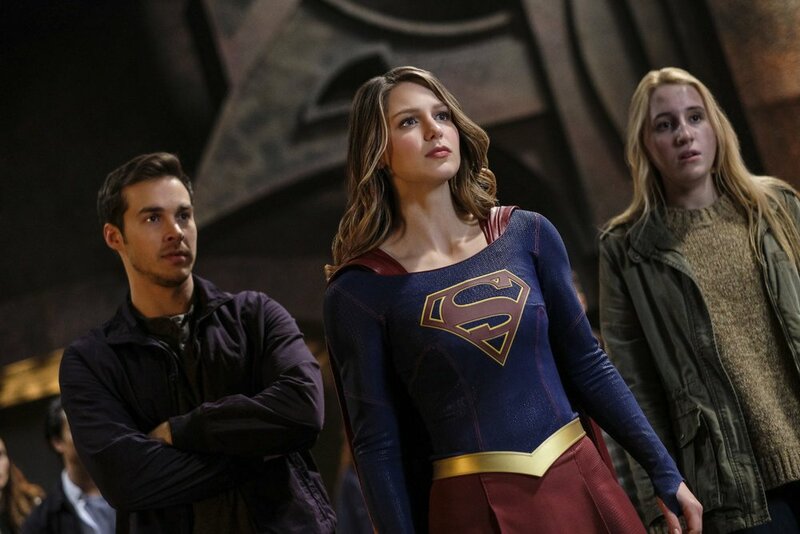 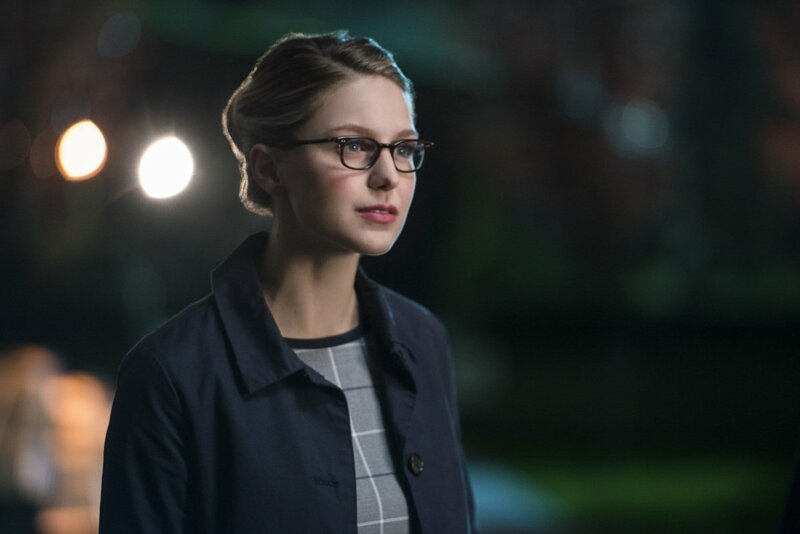 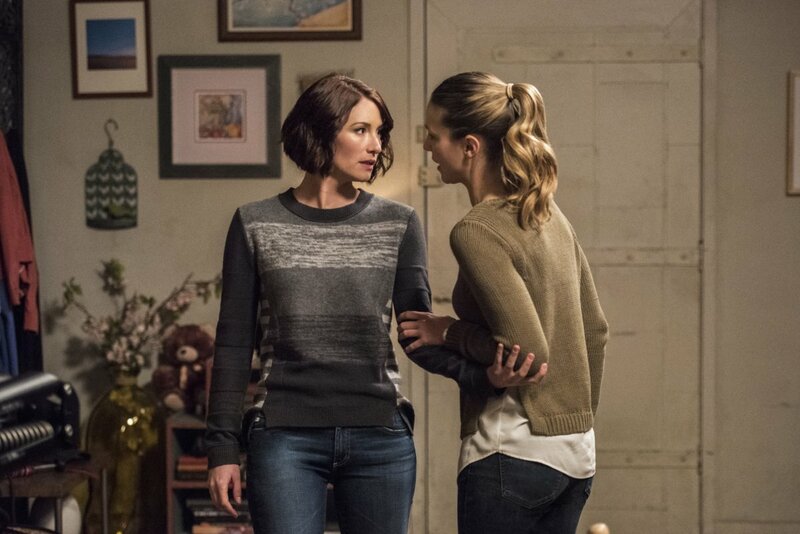 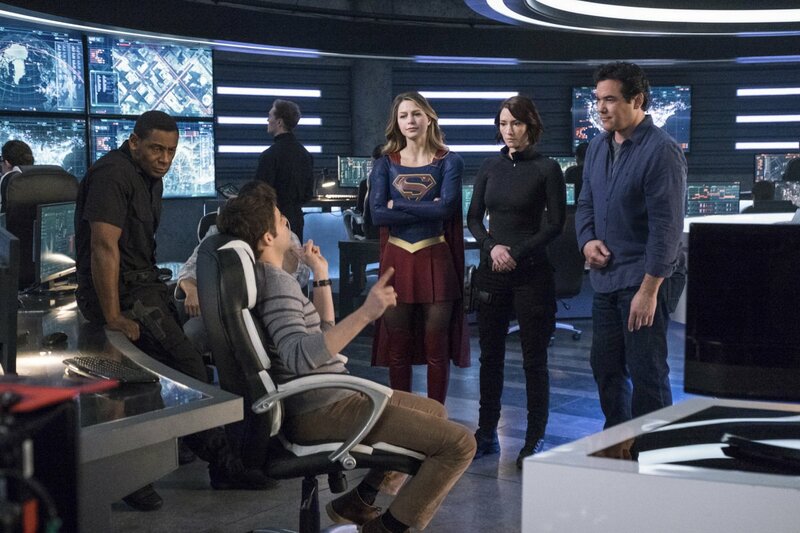 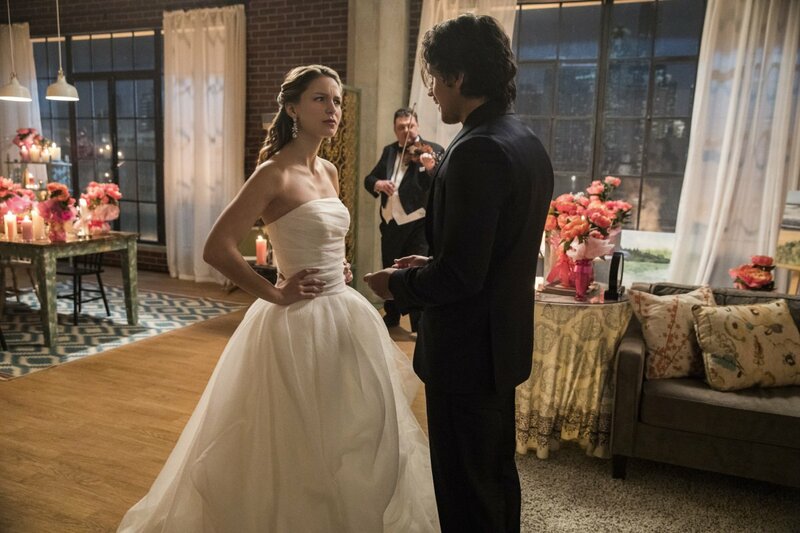 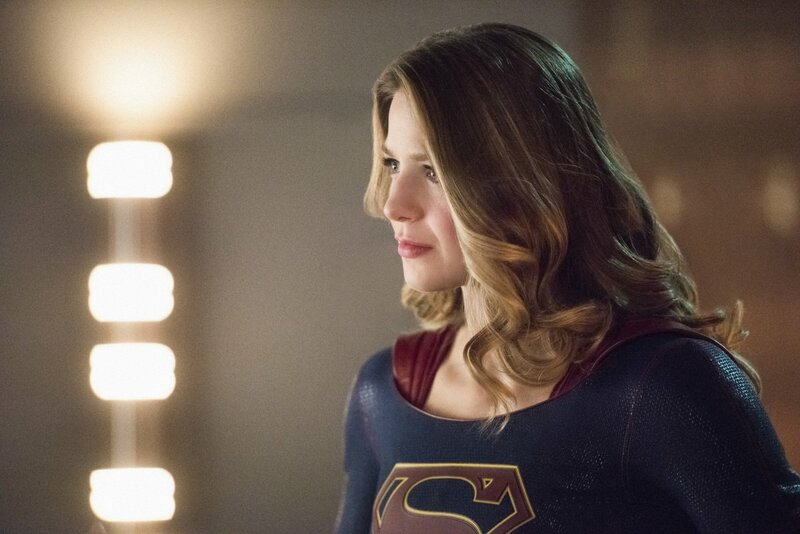 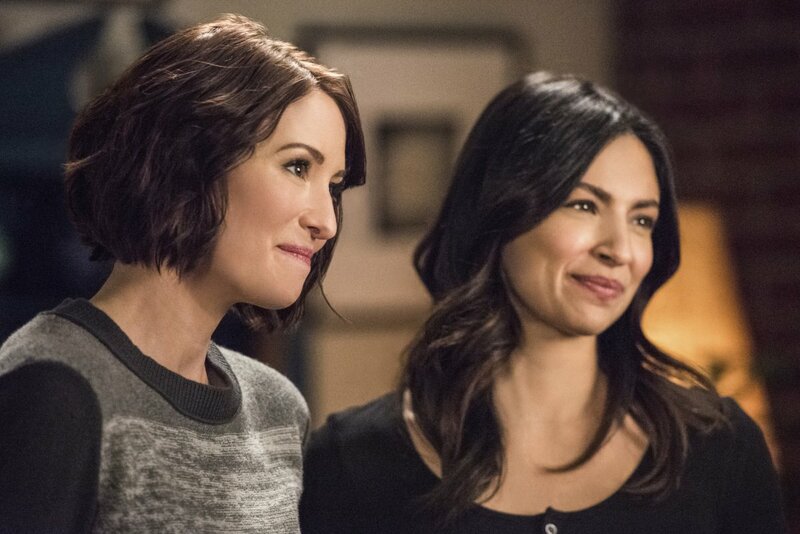 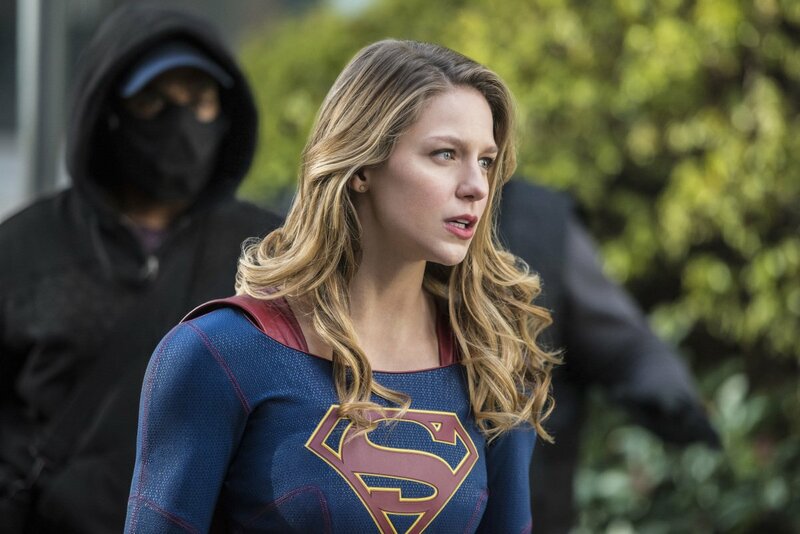 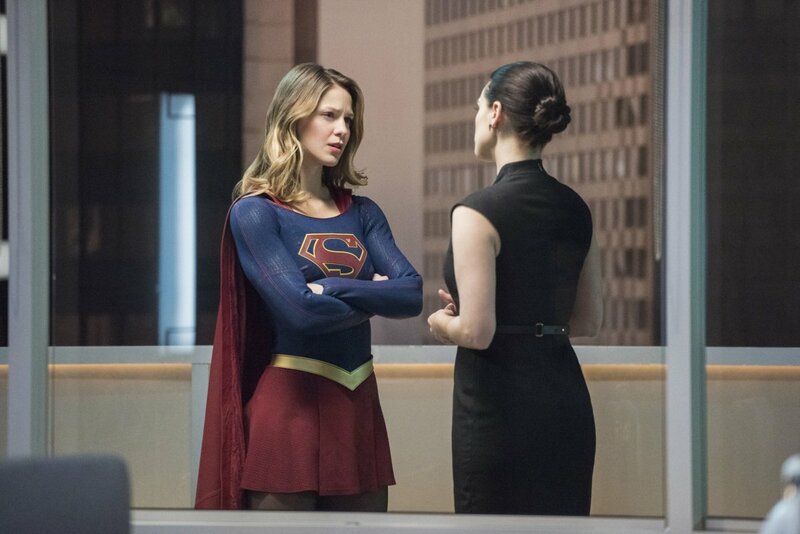 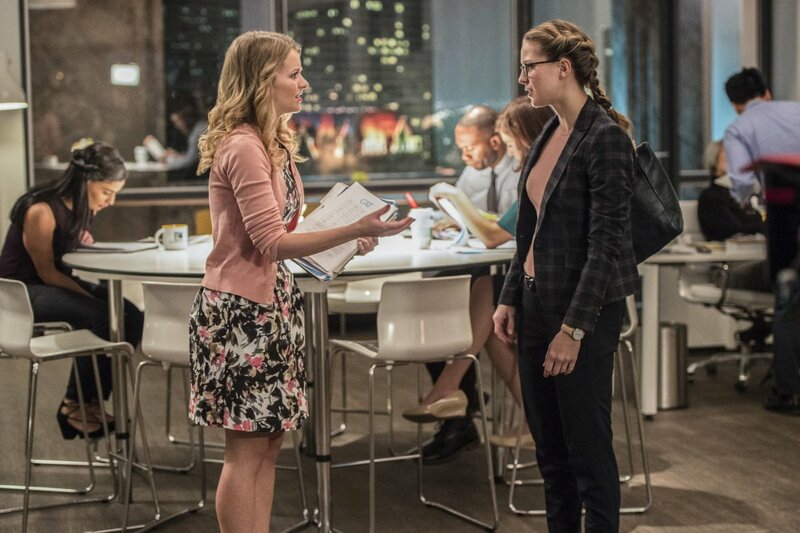 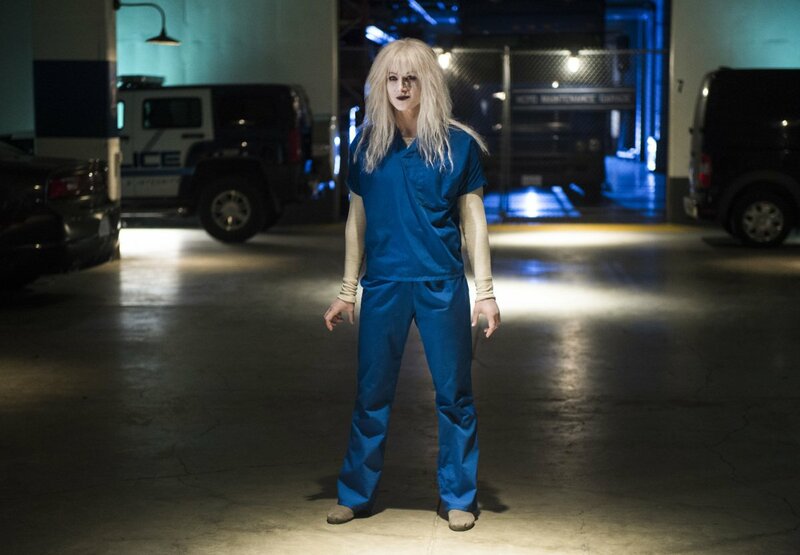 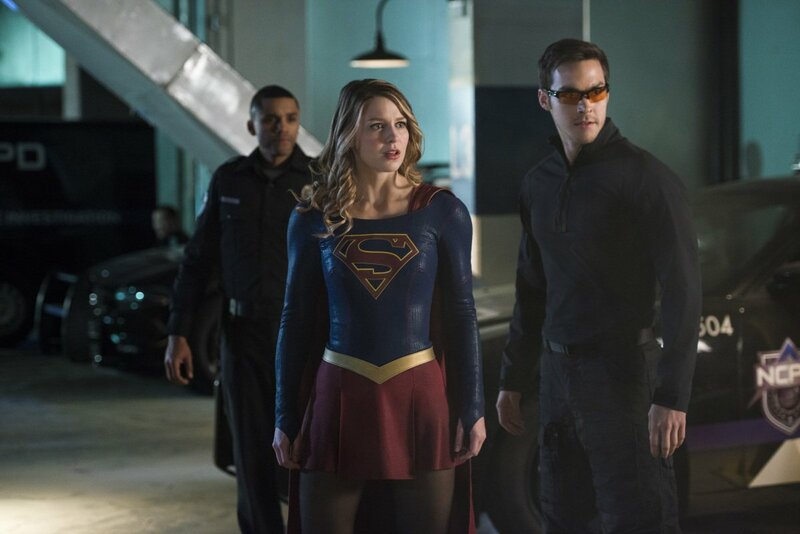 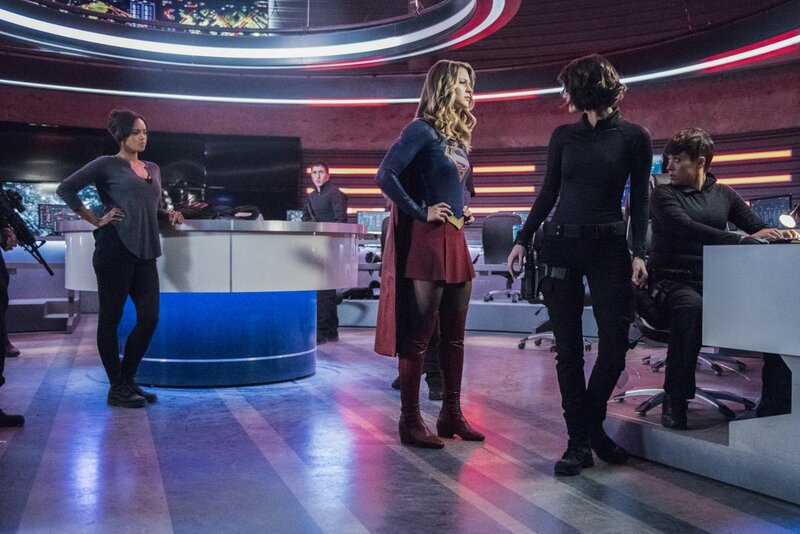 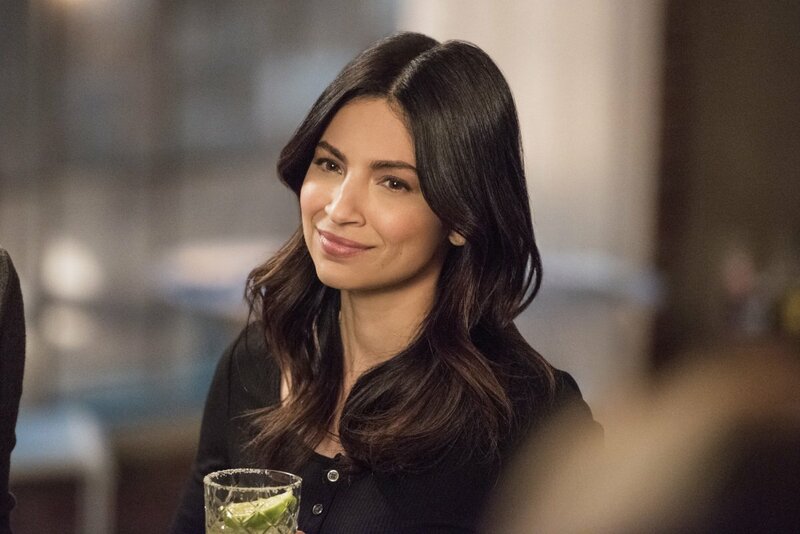 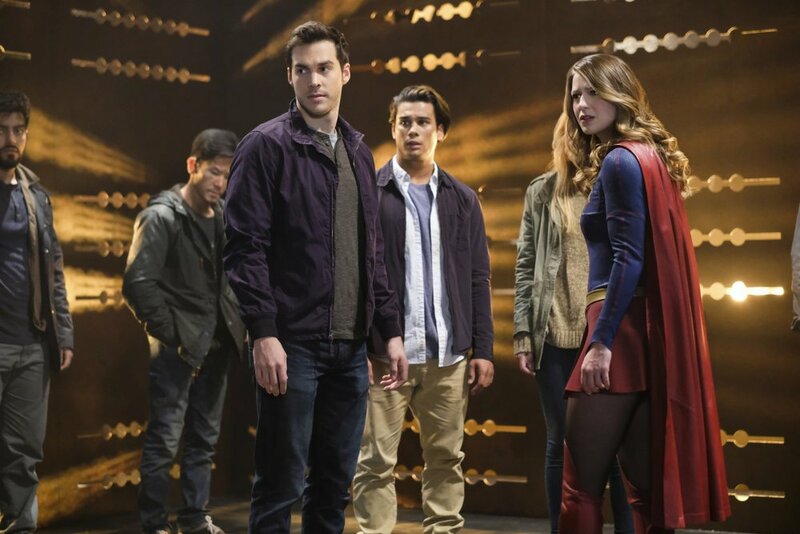 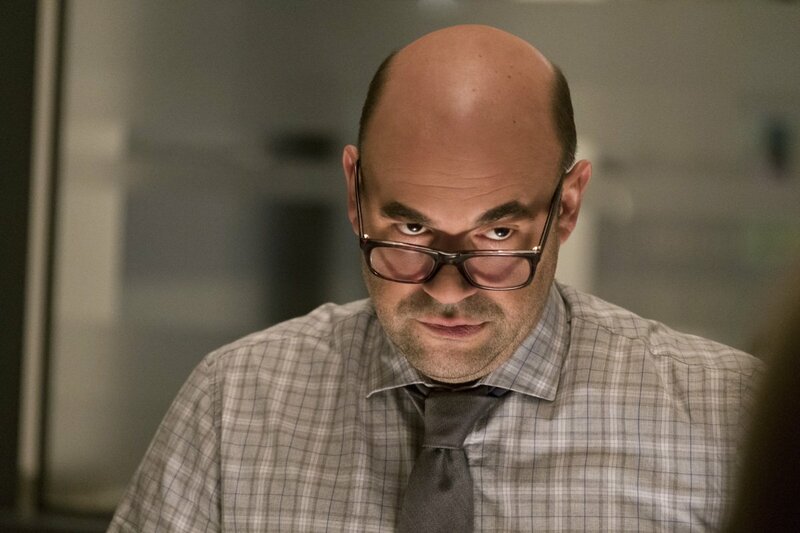 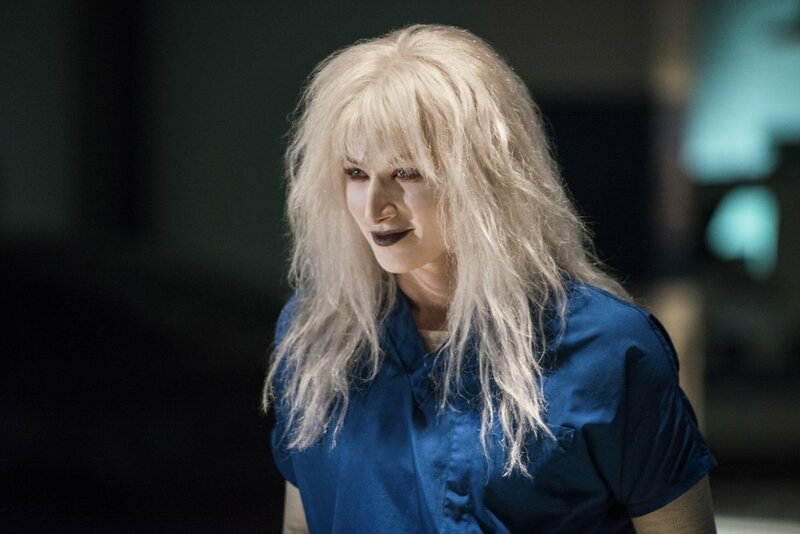 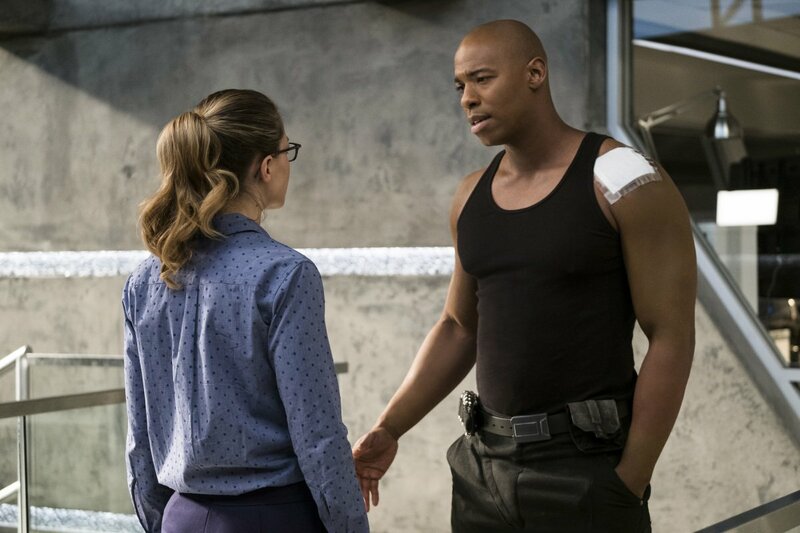 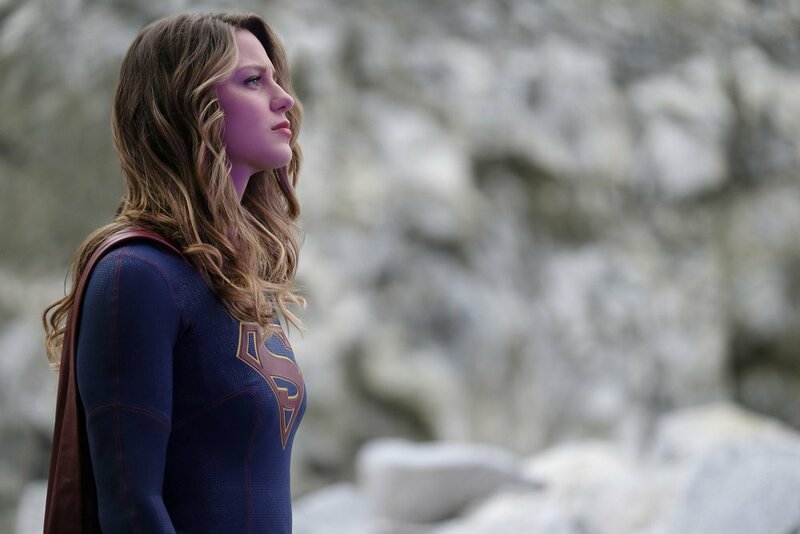 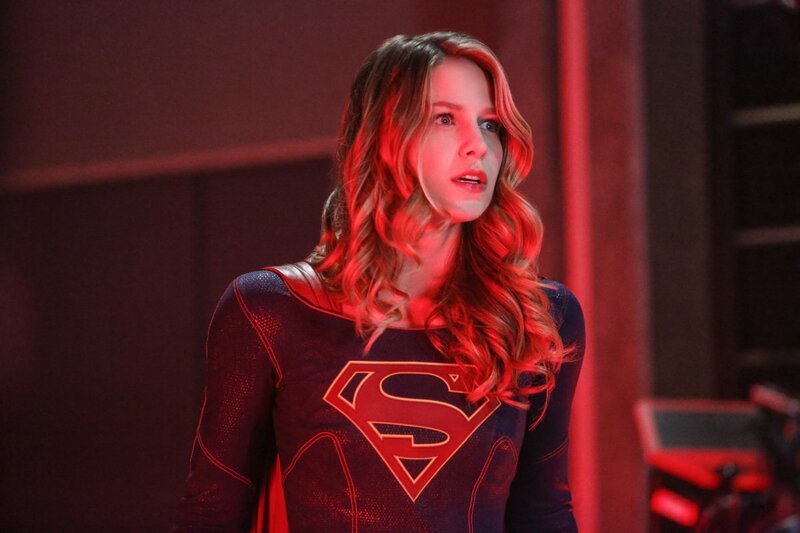 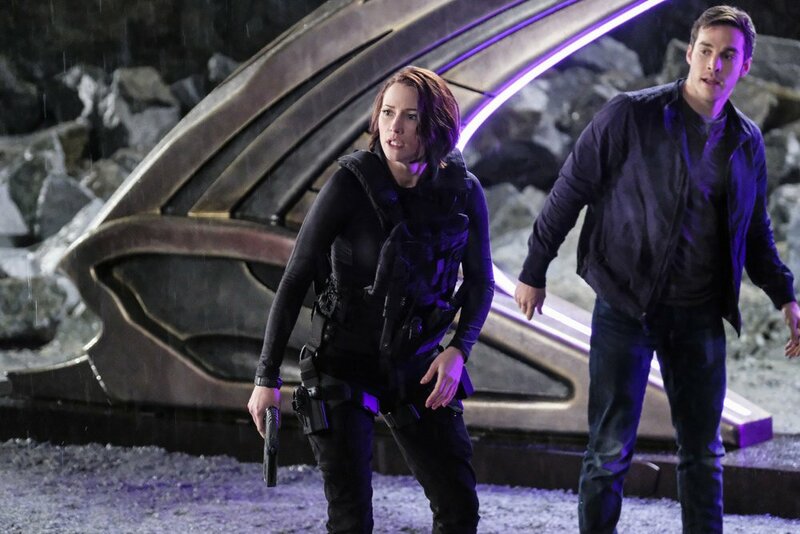 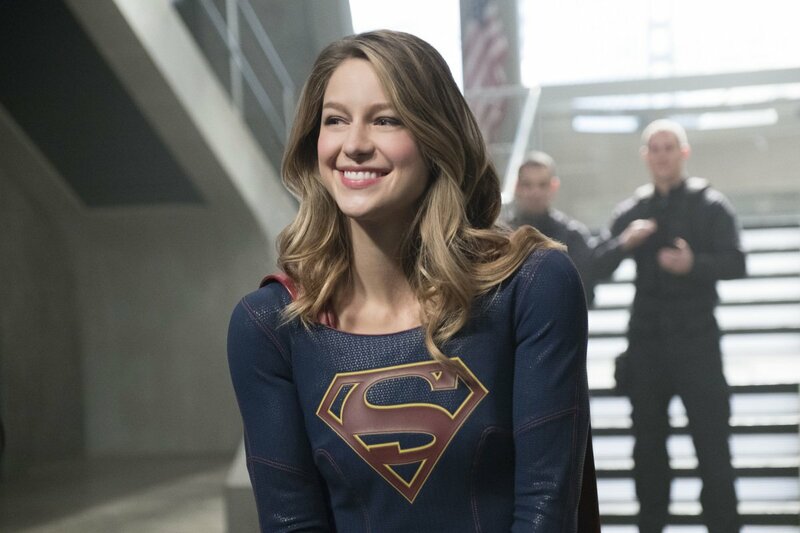 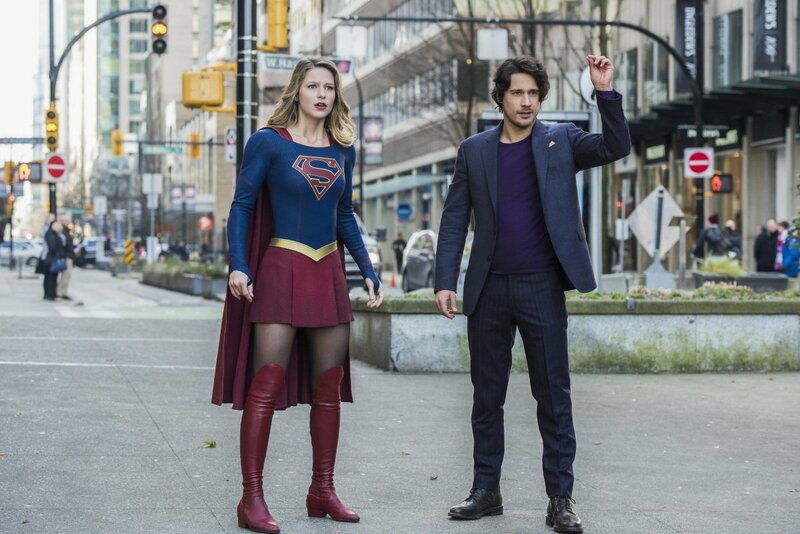 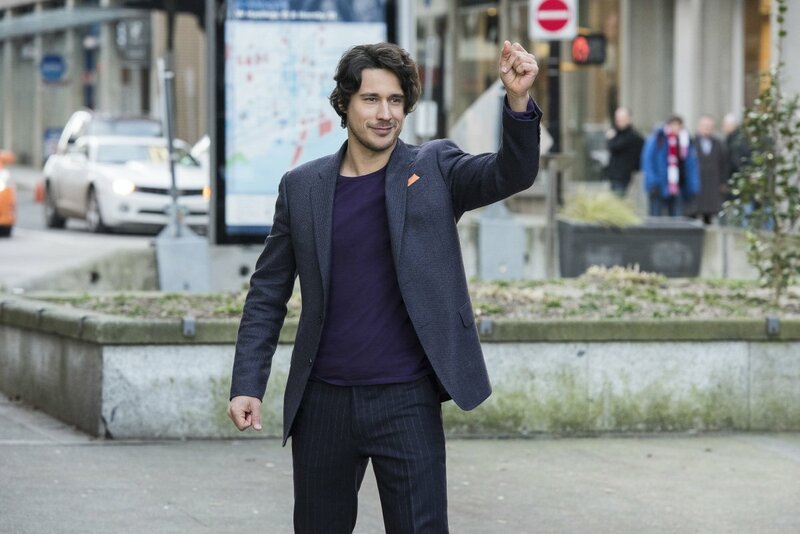 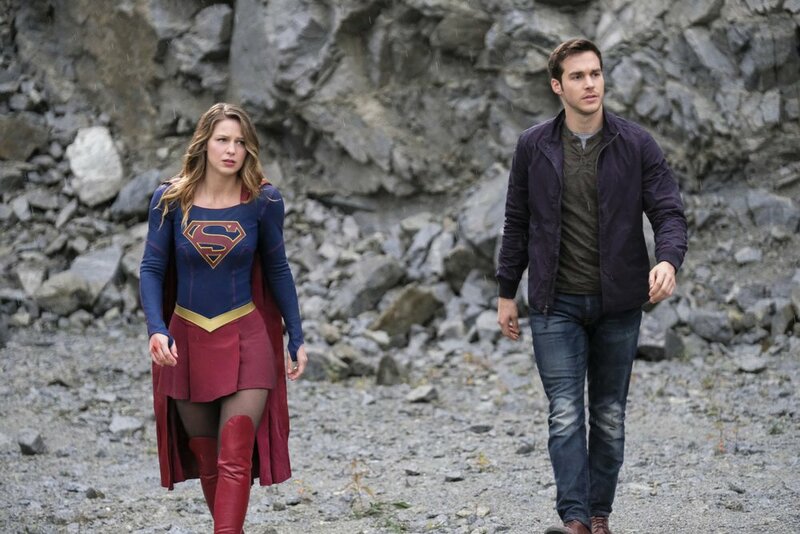 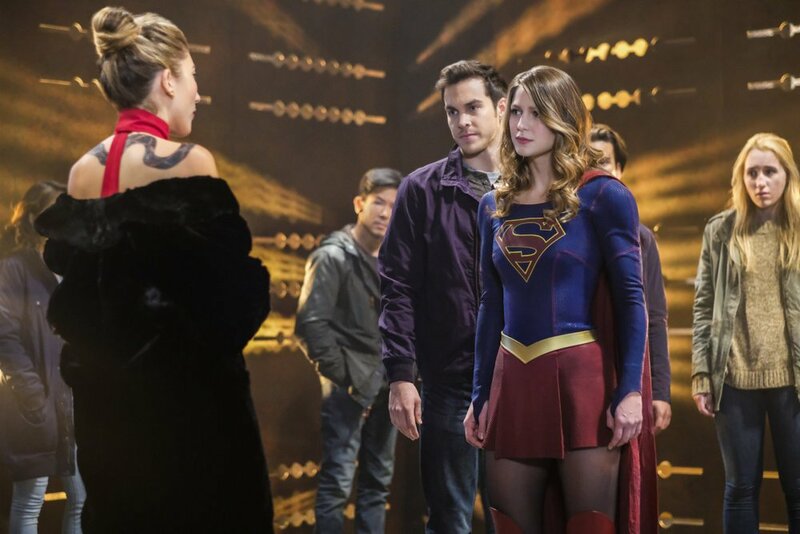 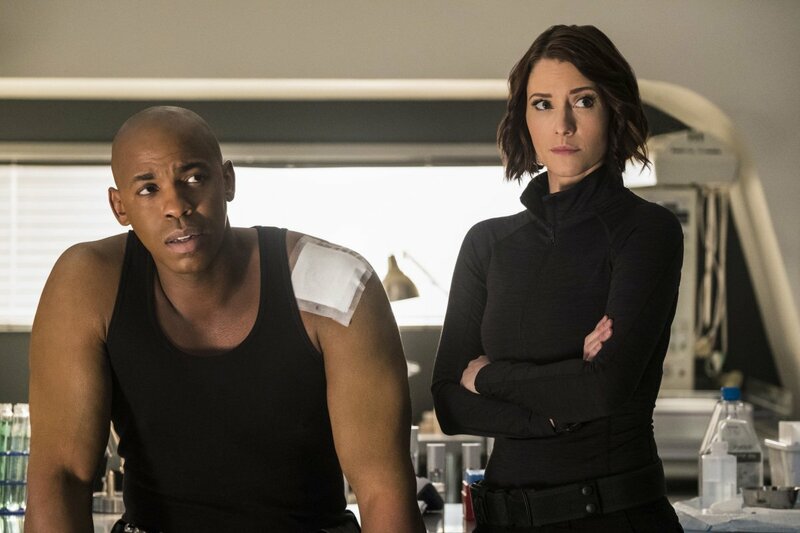 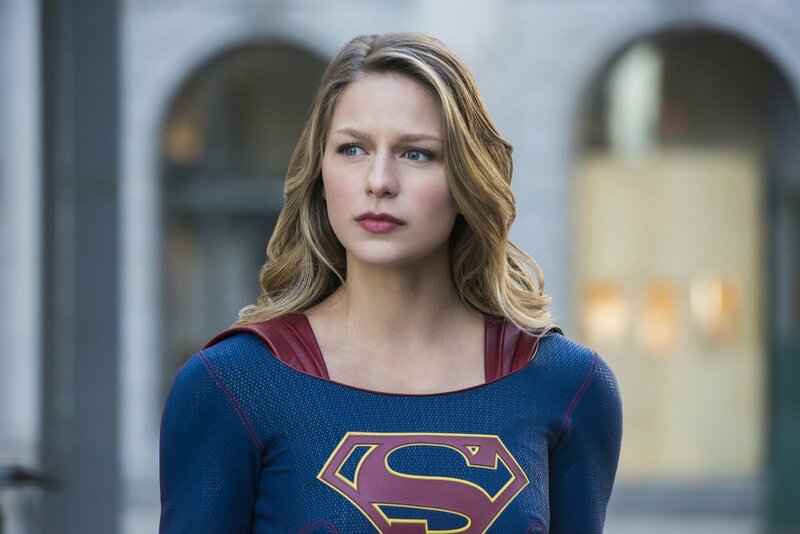 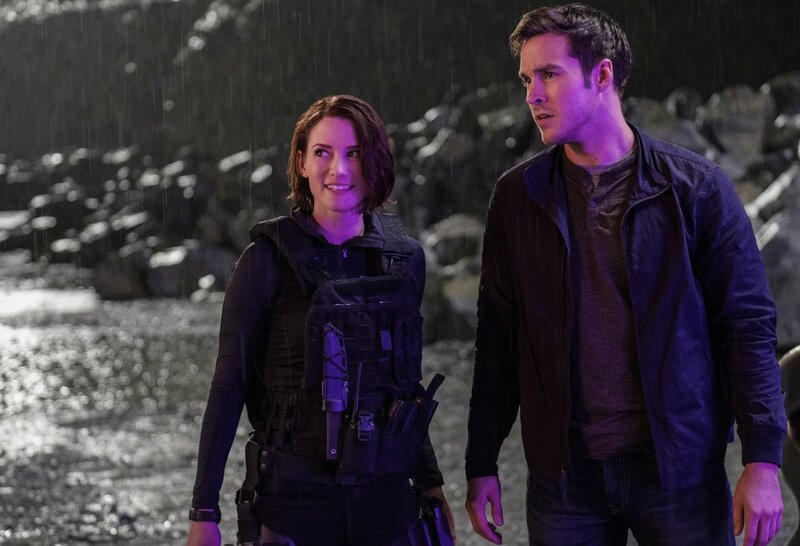 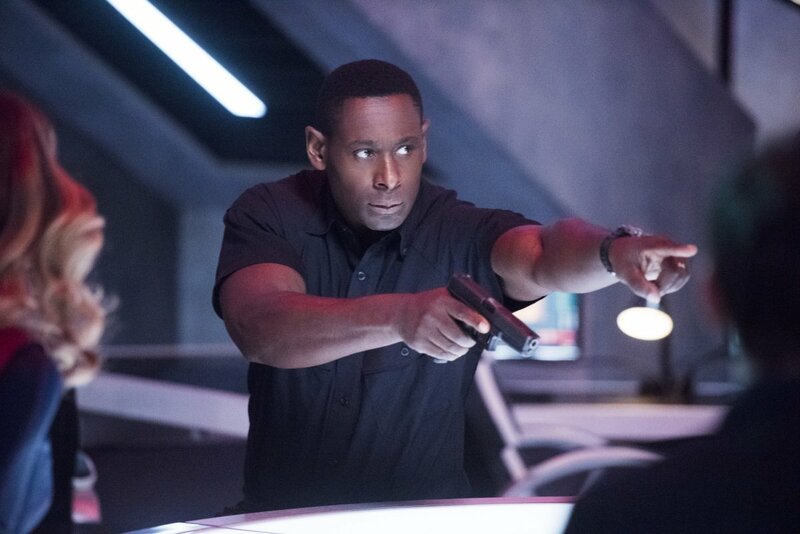 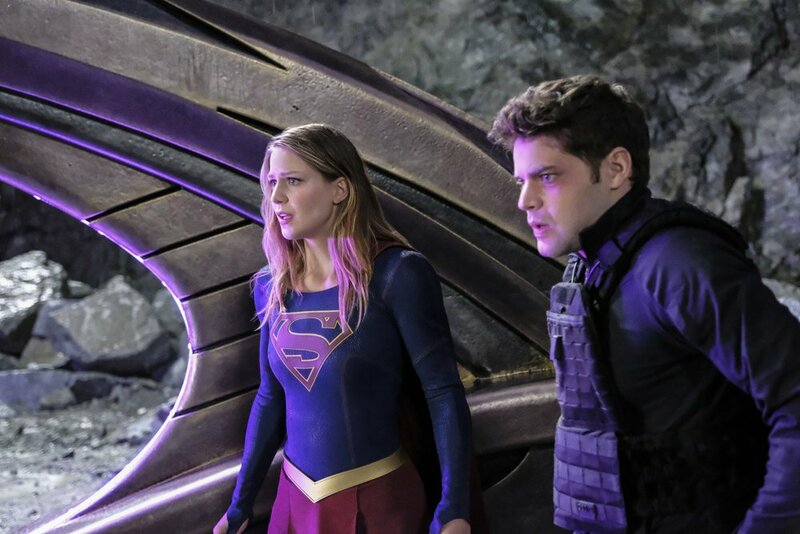 With the musical crossover involving Supergirl and The Flash airing tonight, it’s understandable that the network dropped a promo for that upon the conclusion of the Girl of Steel’s latest adventure last night. 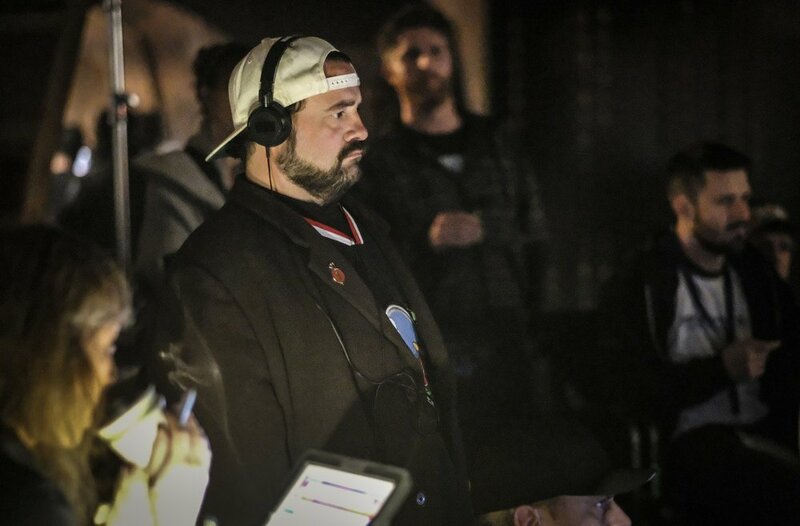 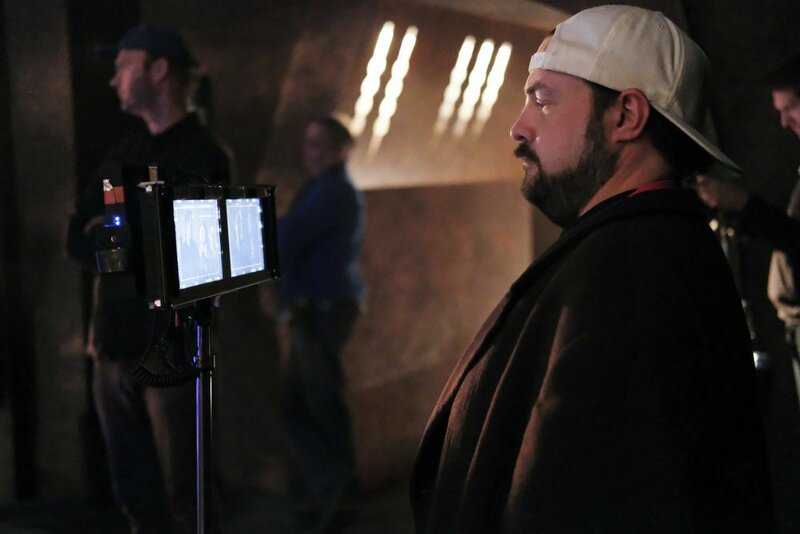 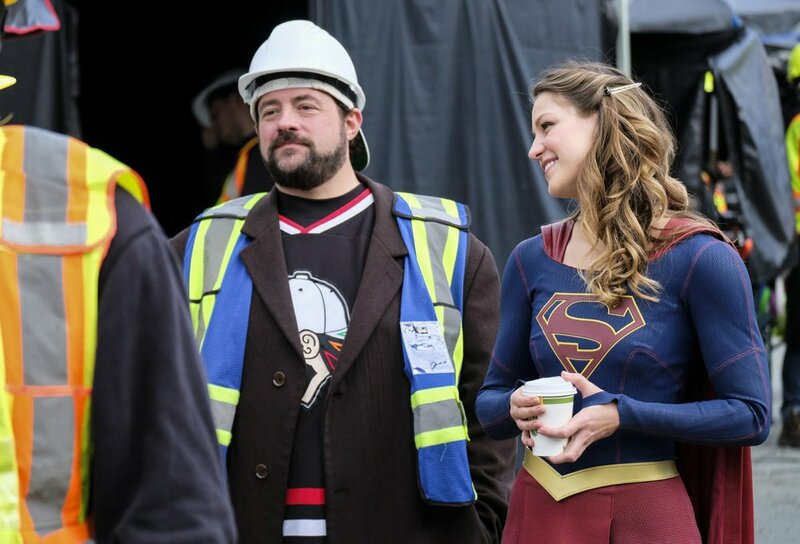 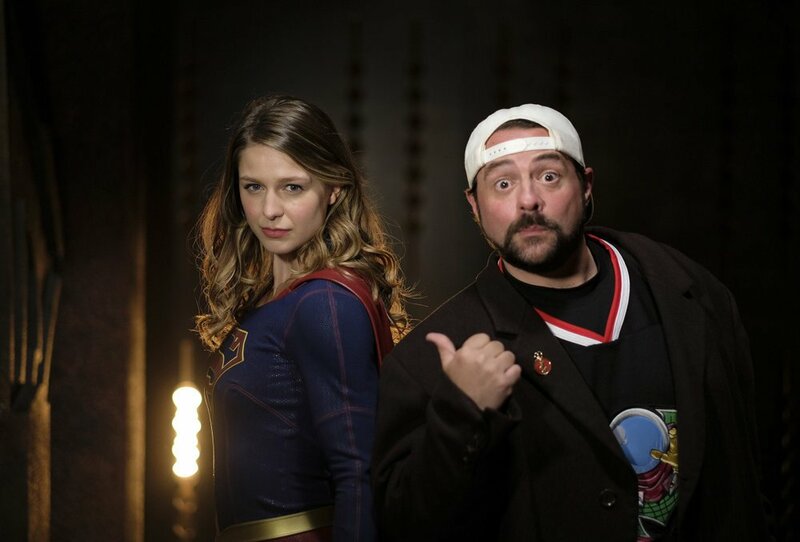 Still, it felt kind of weird not seeing a trailer for next week’s episode, especially when you factor in the knowledge that it’s directed by none other than Kevin Smith. 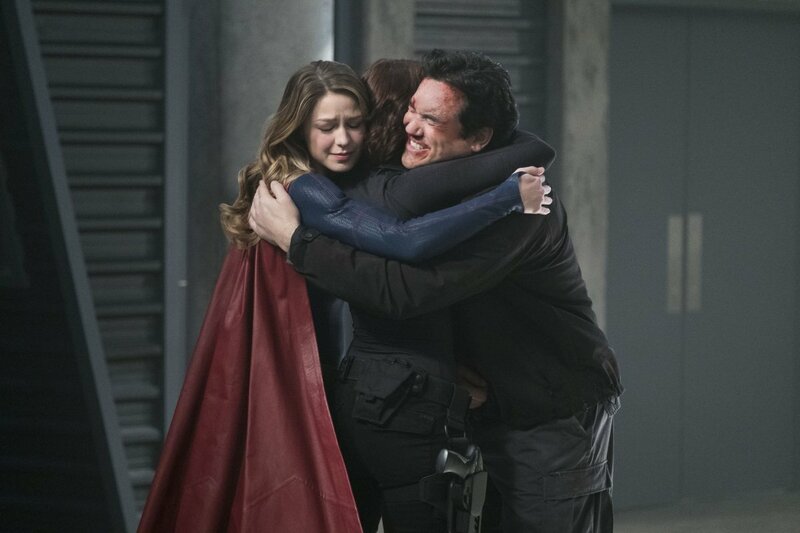 Fortunately, we have you covered. 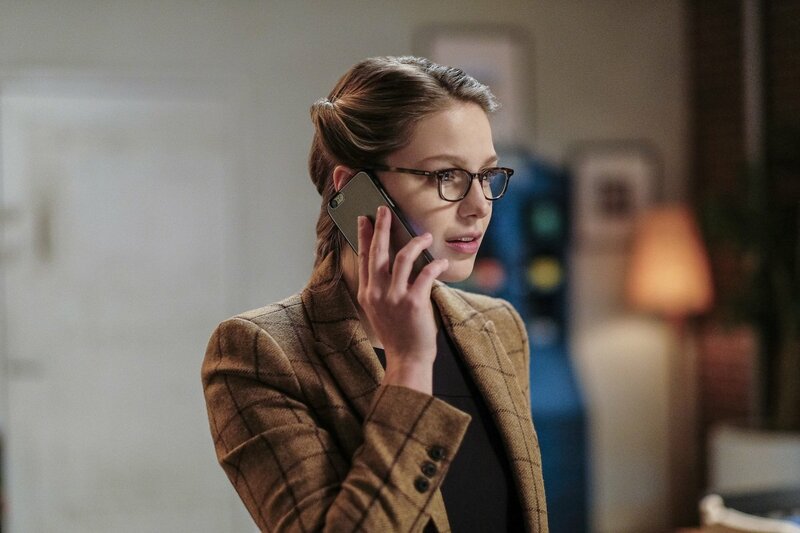 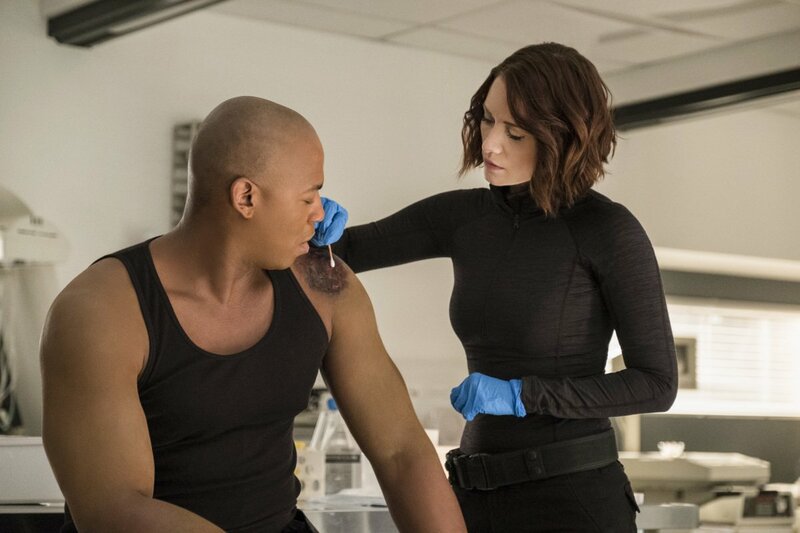 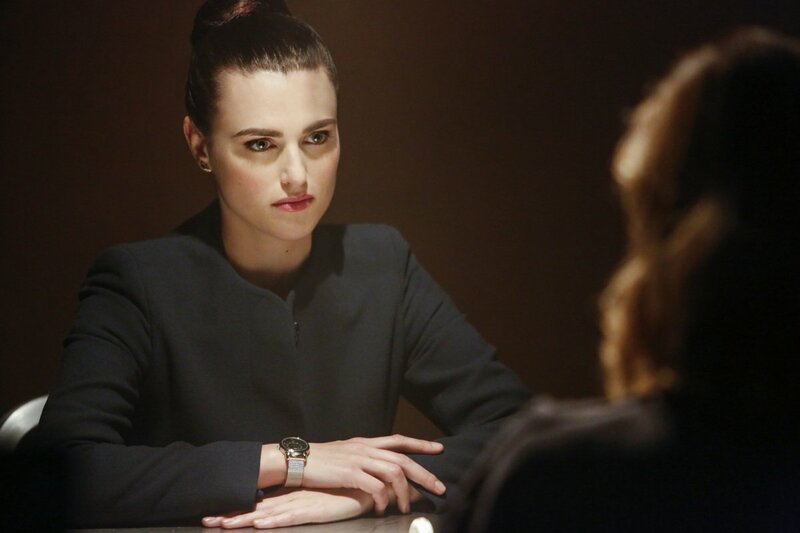 When it comes to the footage offered, we see Kara having to deal with the reality that a price has been put on her head. 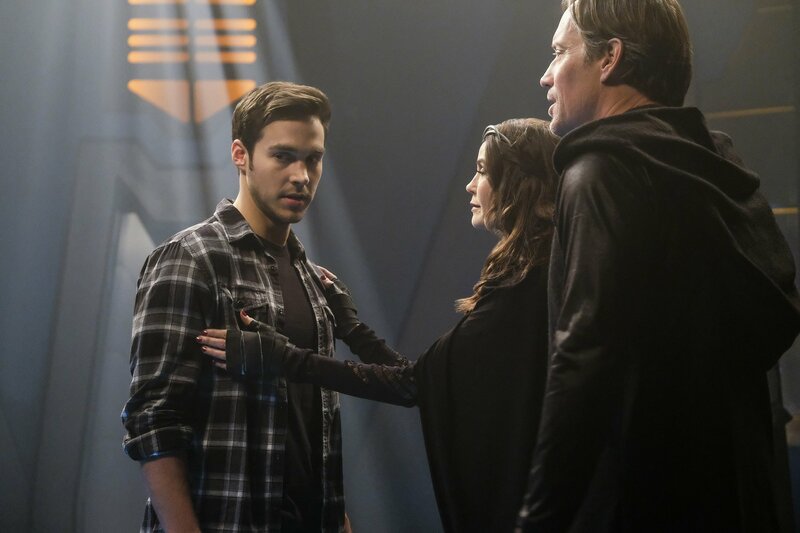 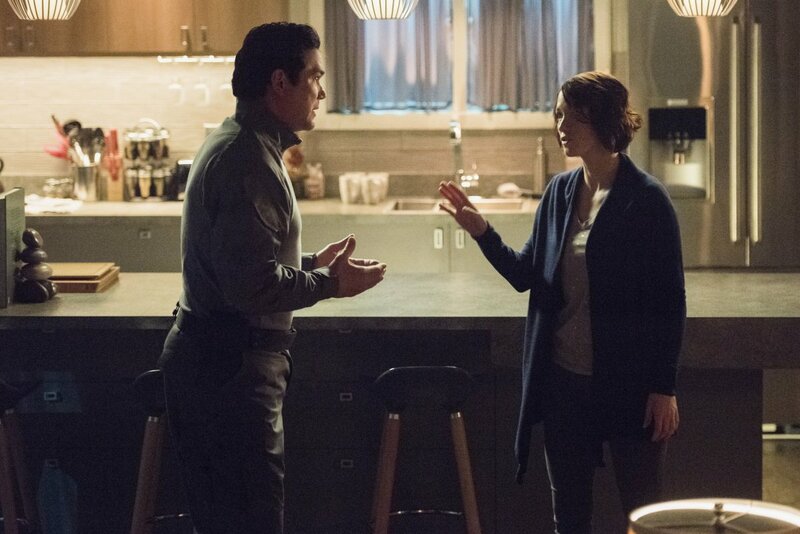 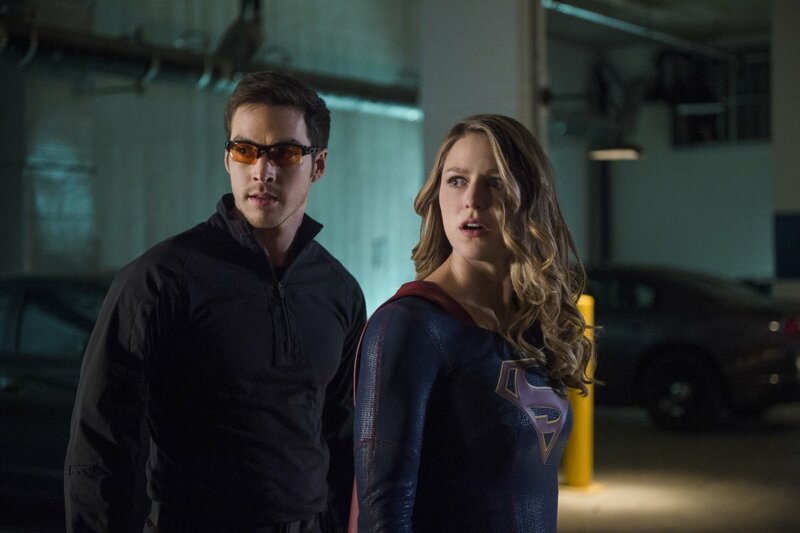 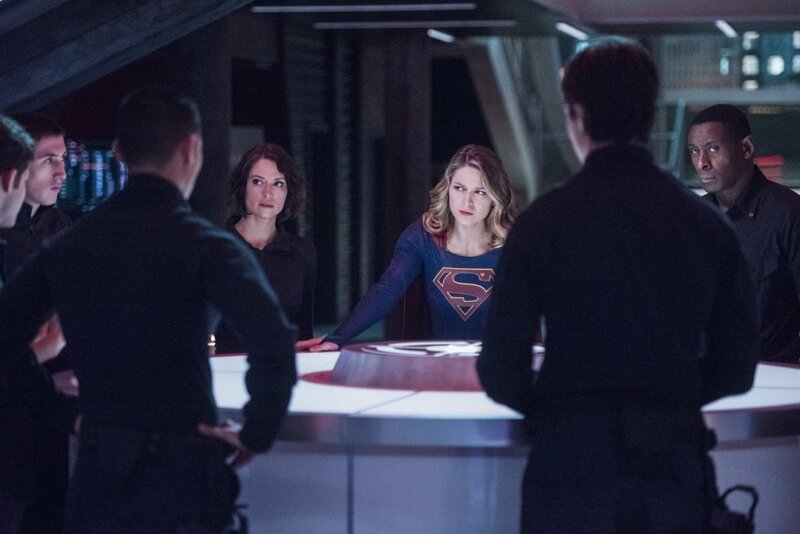 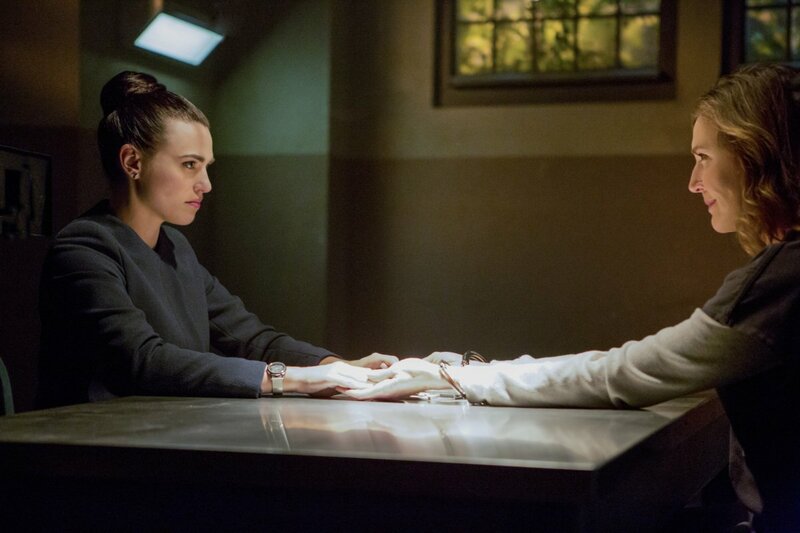 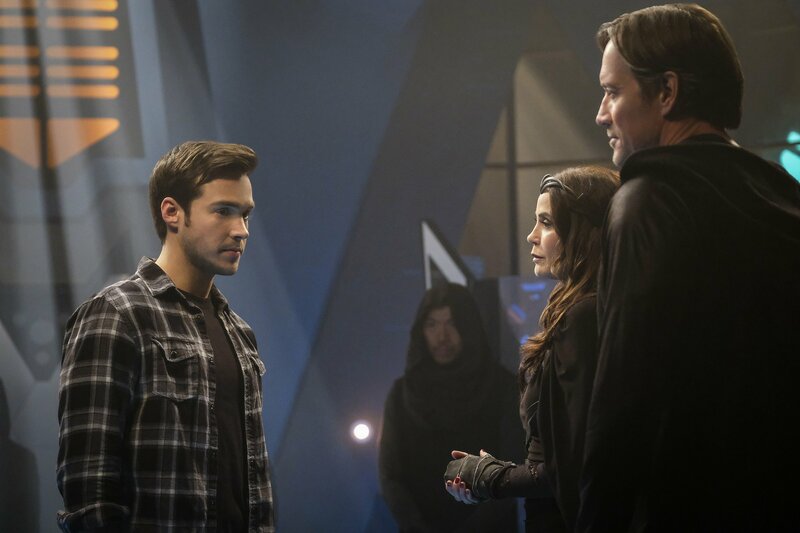 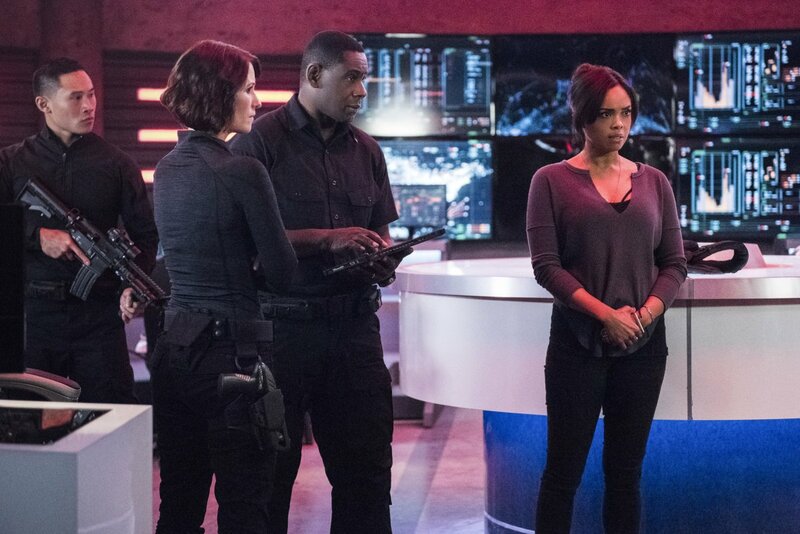 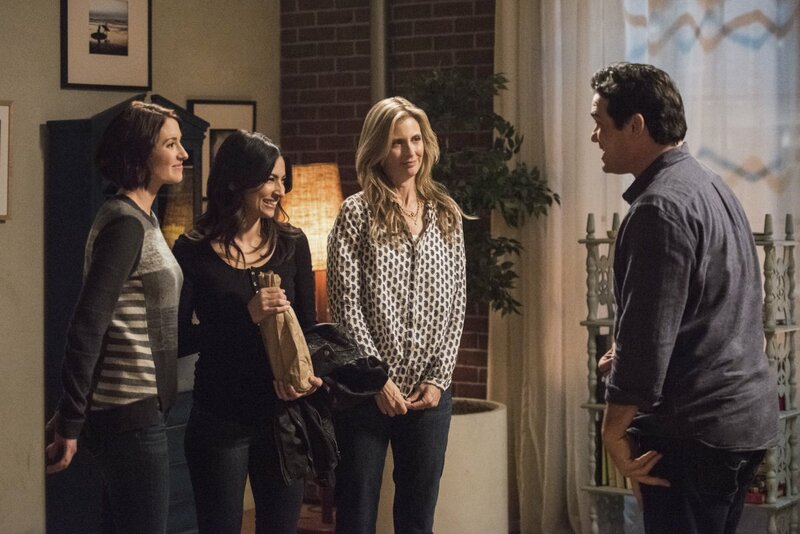 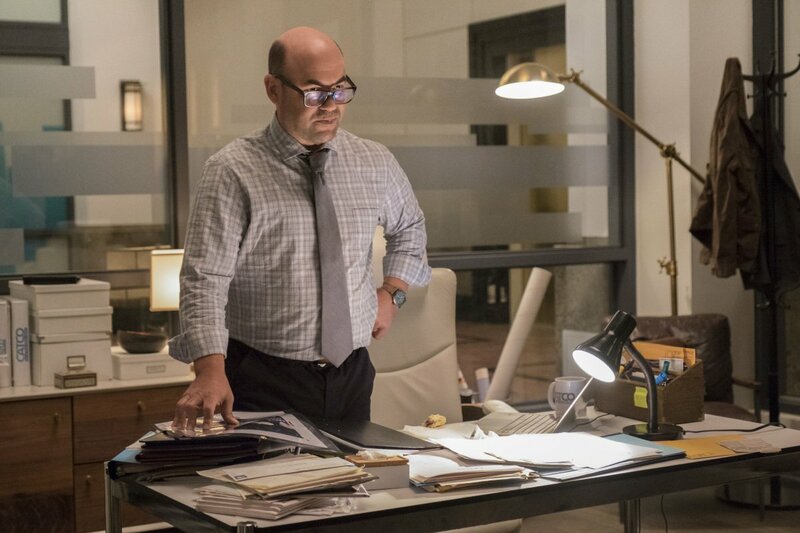 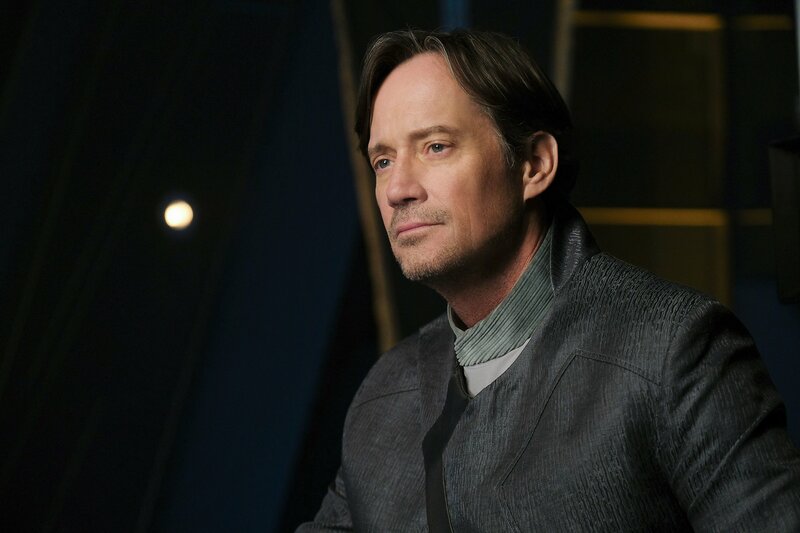 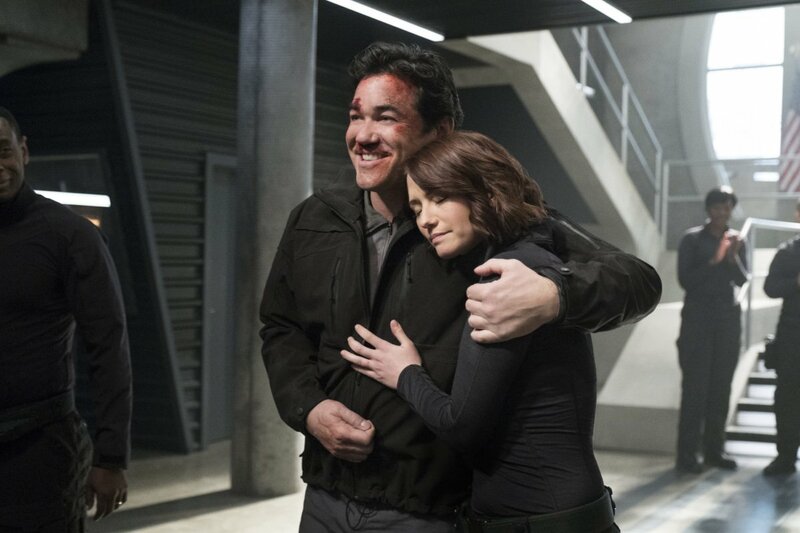 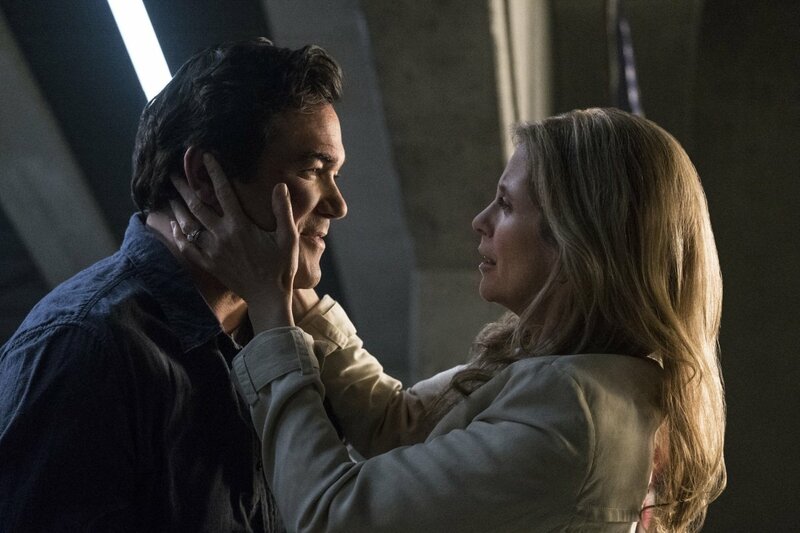 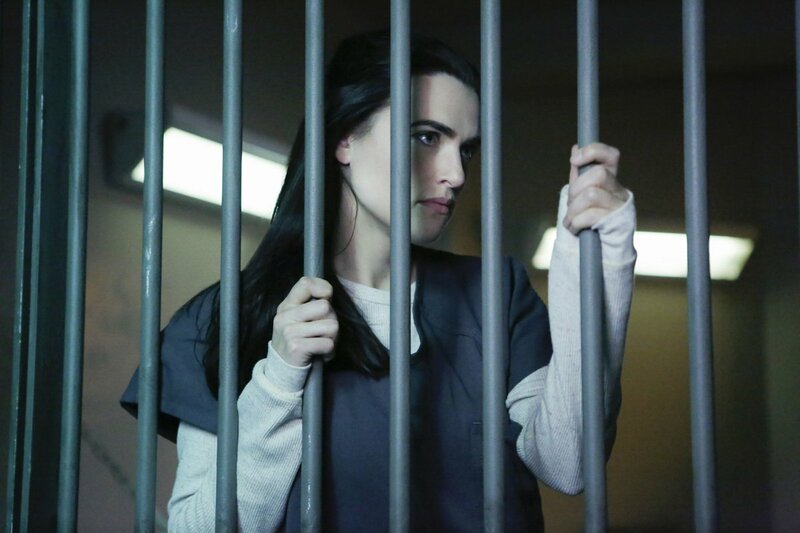 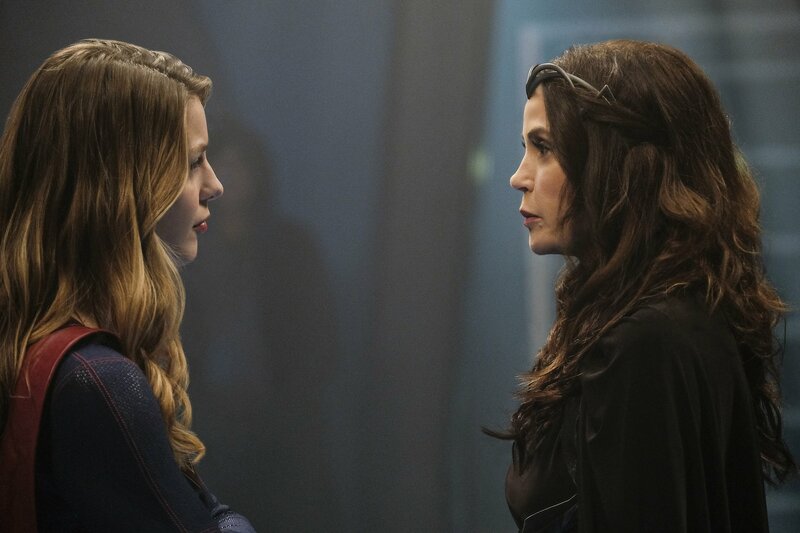 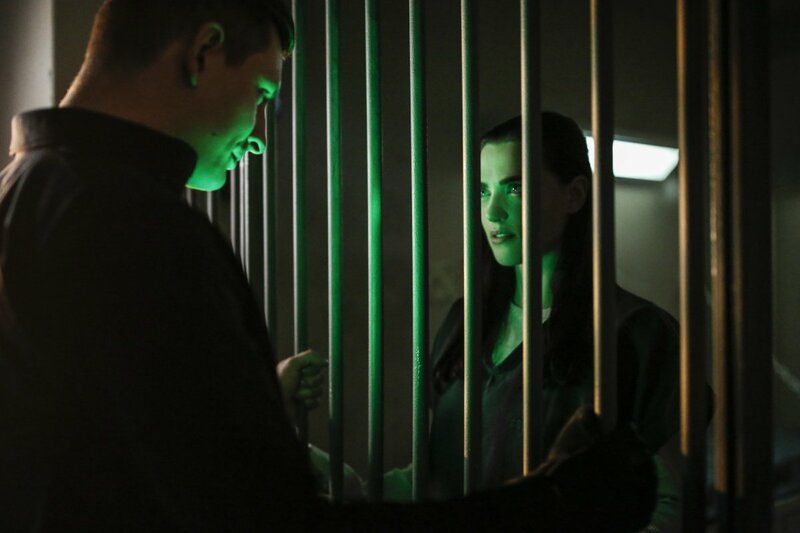 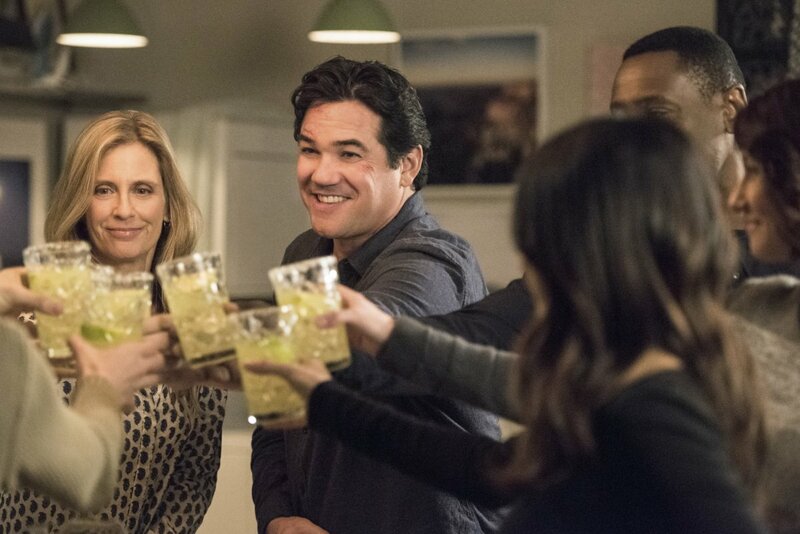 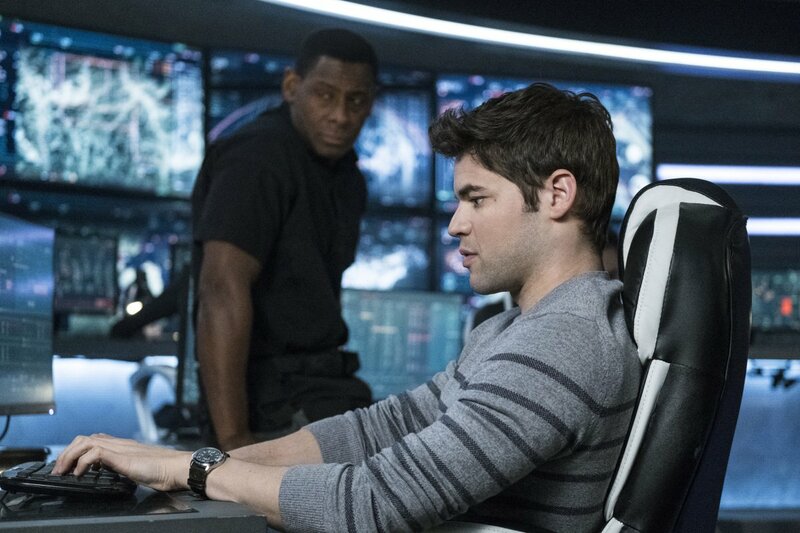 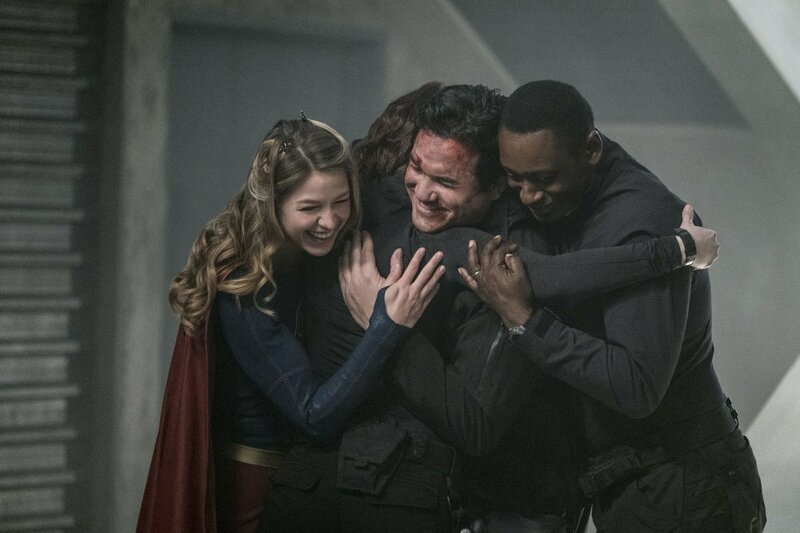 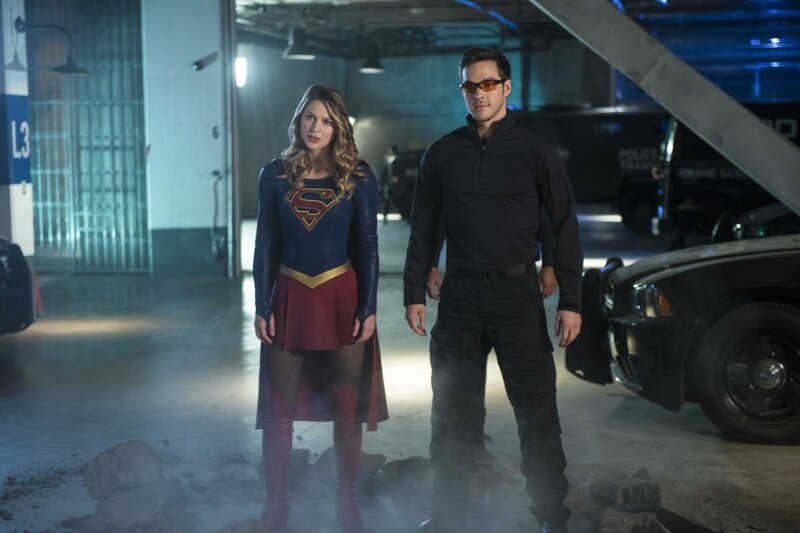 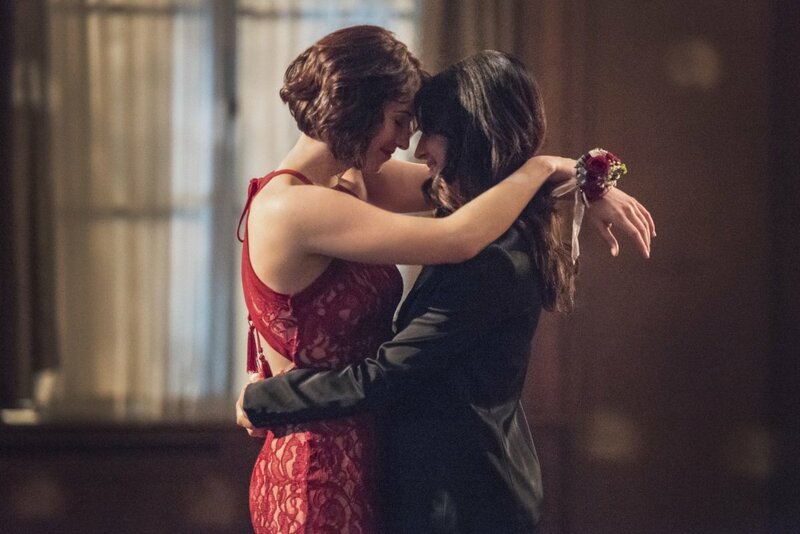 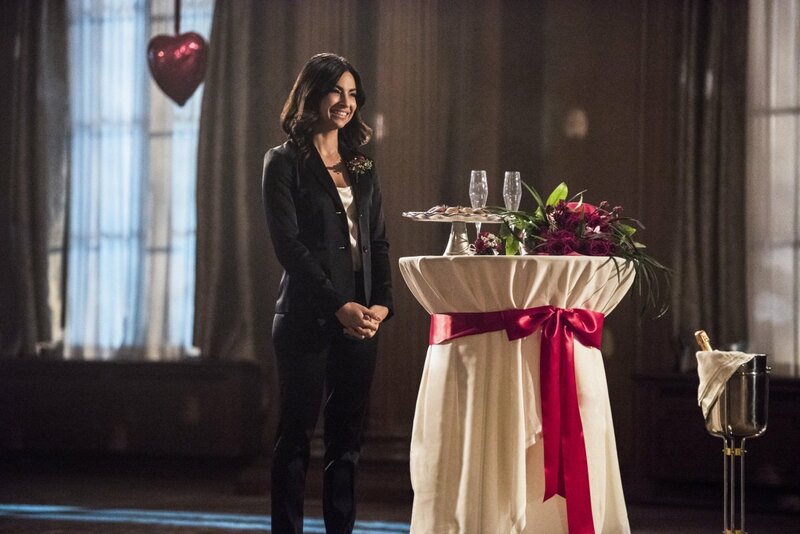 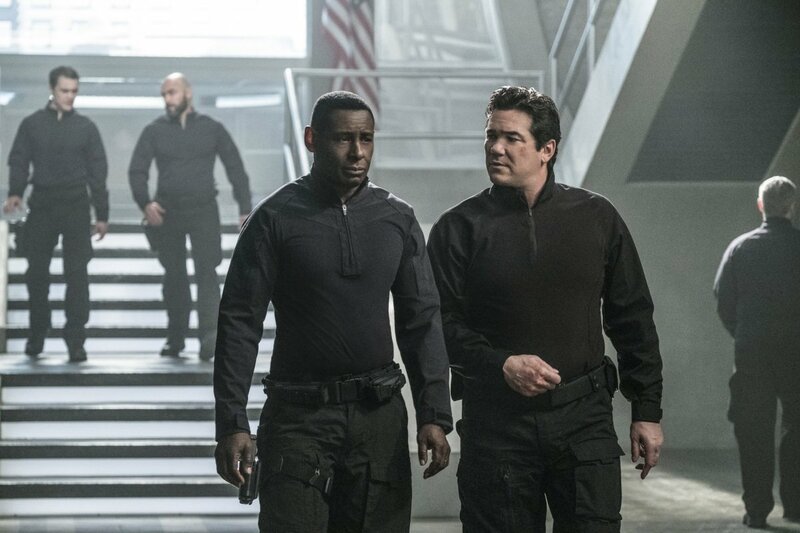 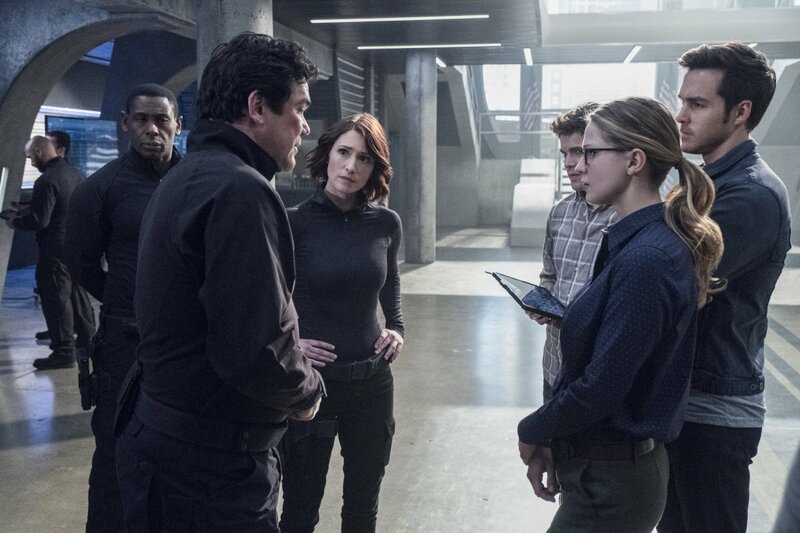 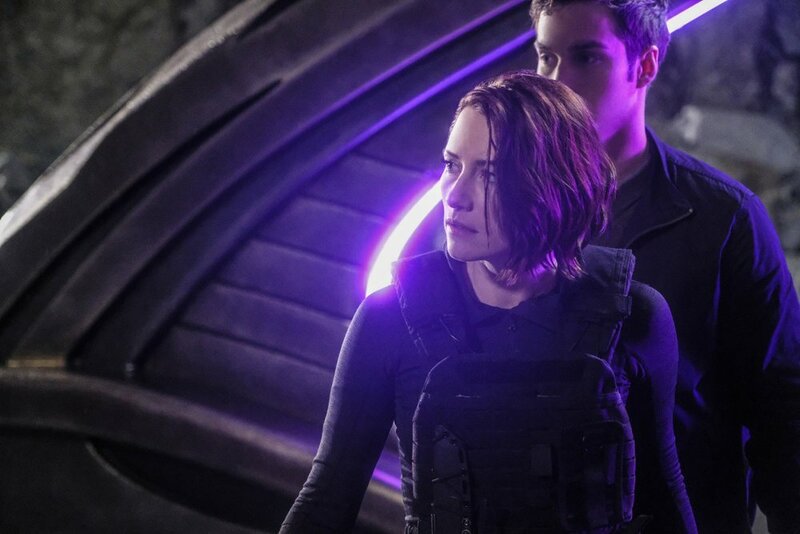 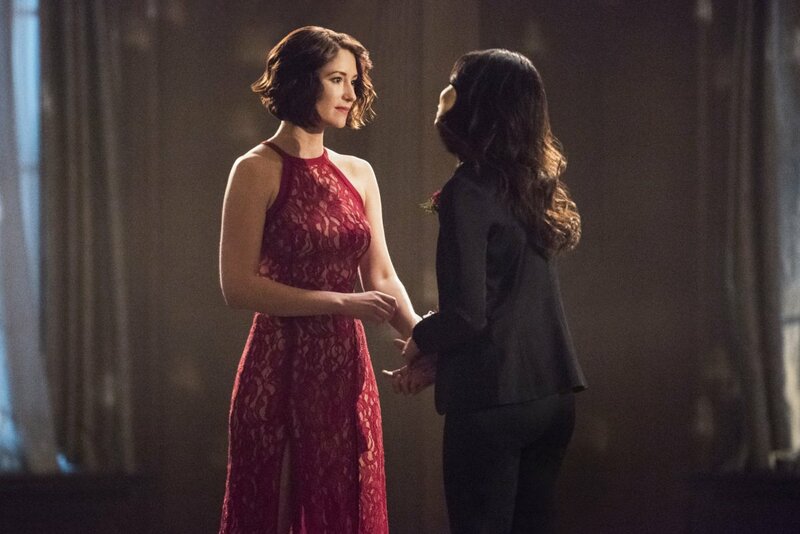 Given the events witnessed in “Star-Crossed,” it’s really starting to look like that bounty is the brainchild of Lar Gand and Rhea, Mon-El’s parents, something that we theorized previously. 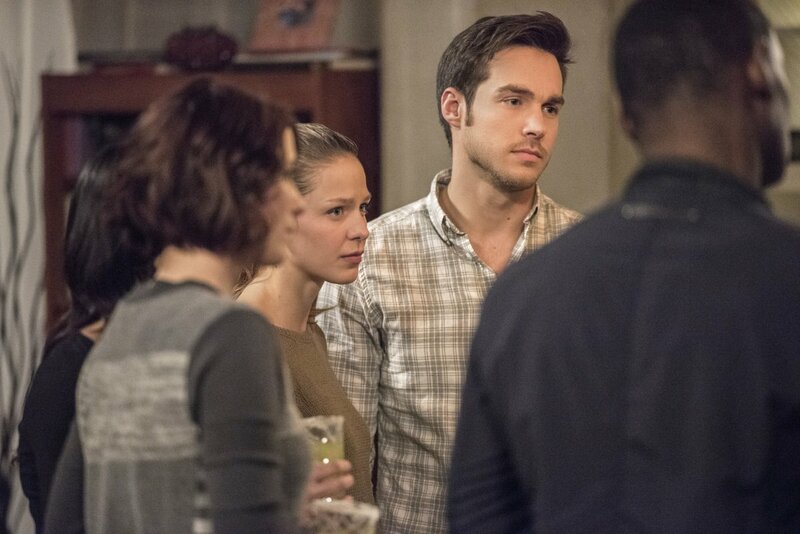 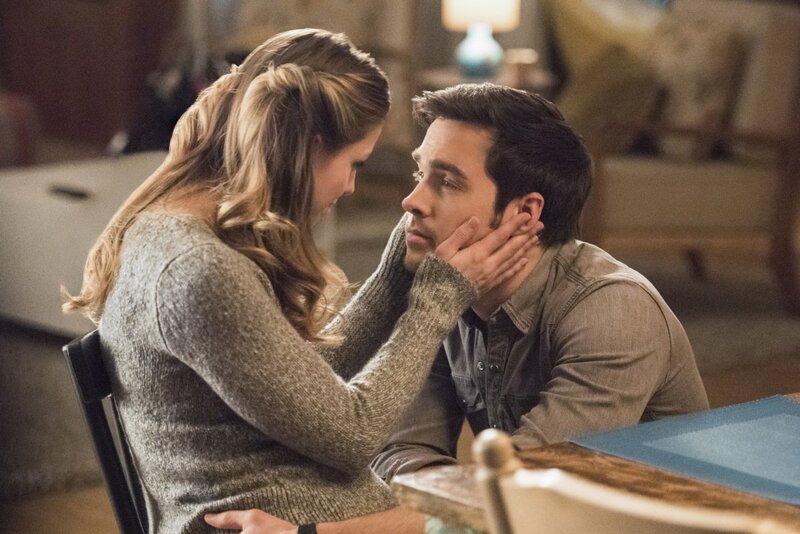 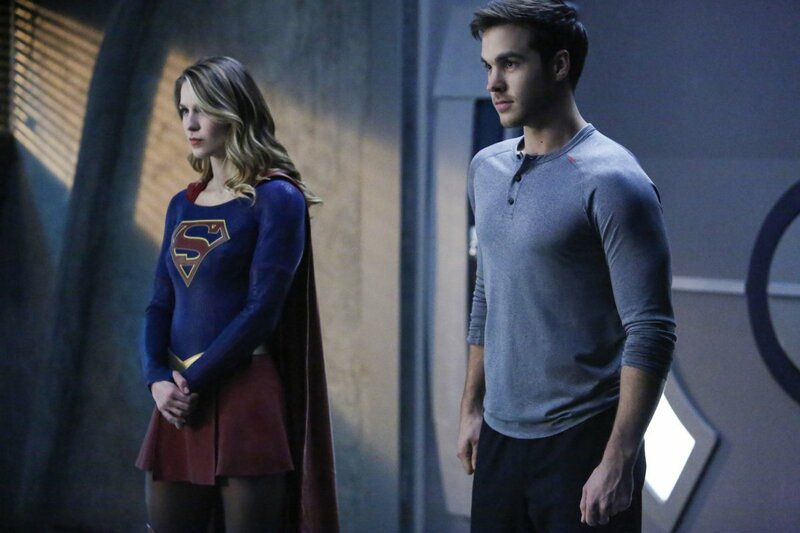 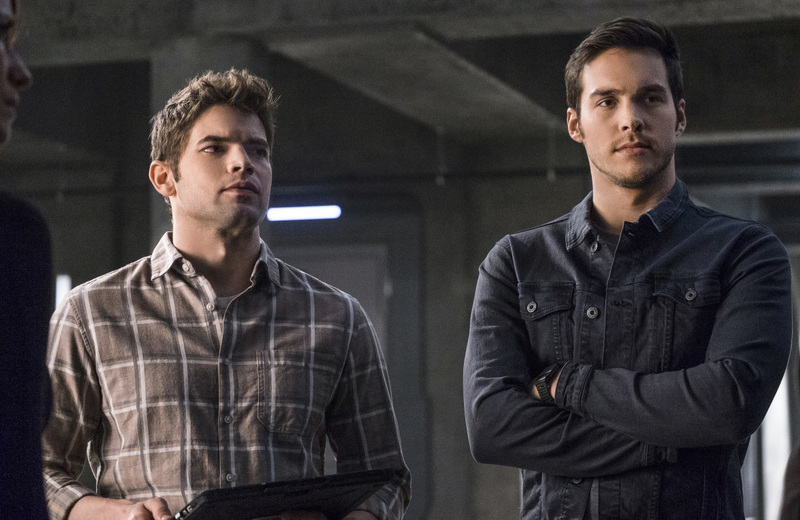 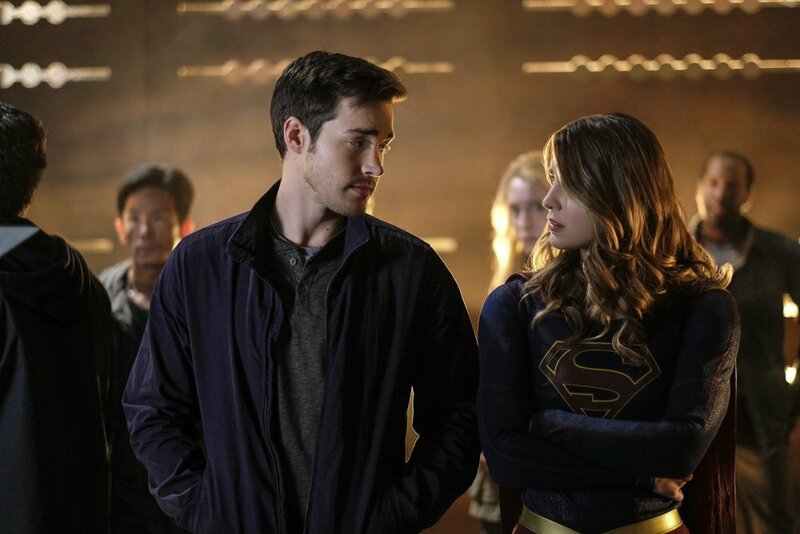 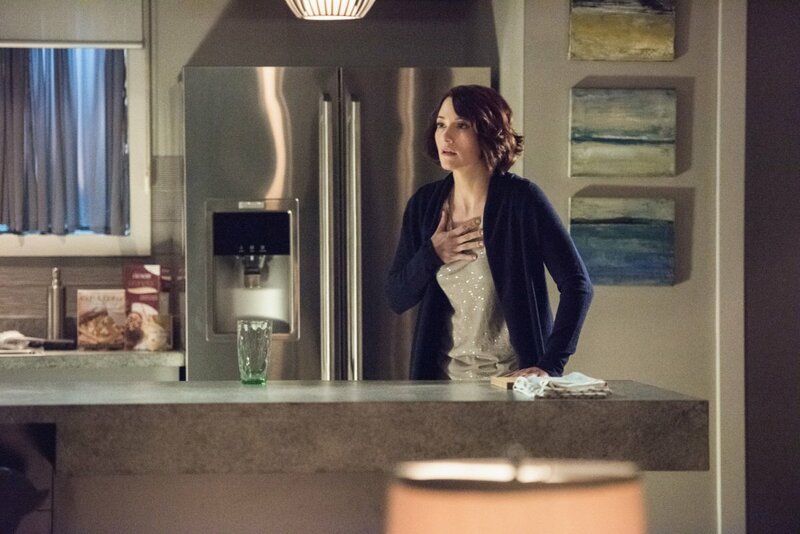 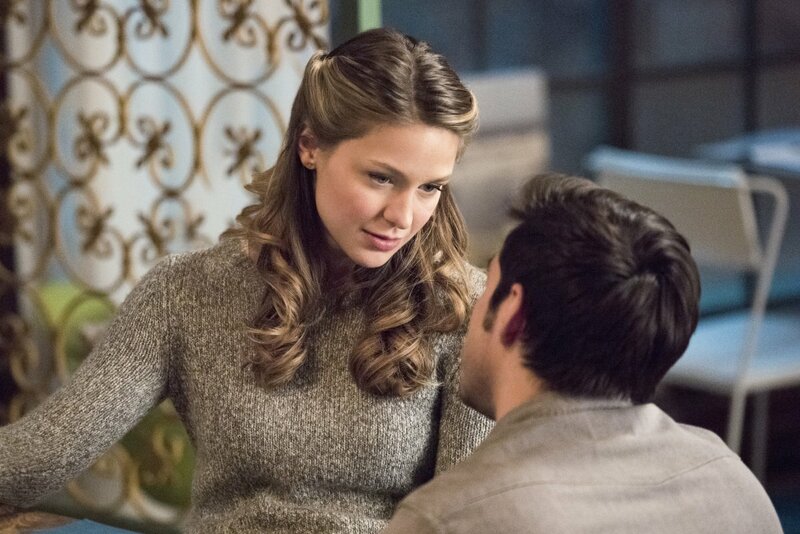 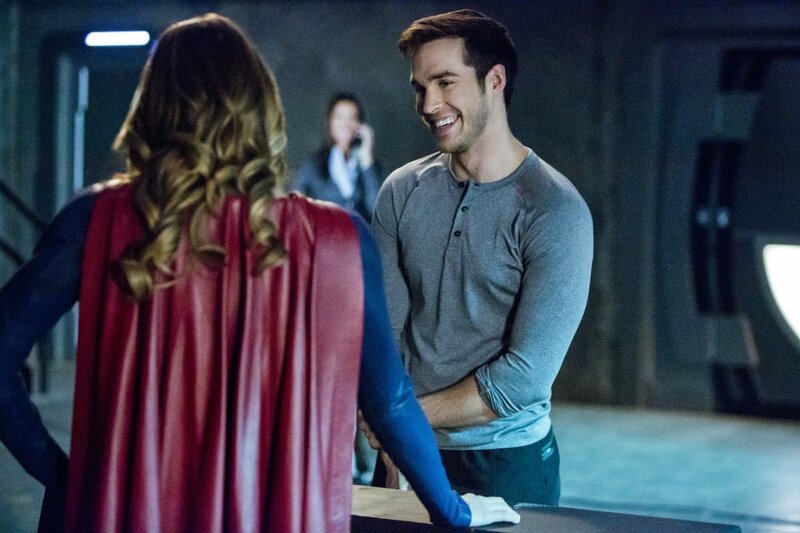 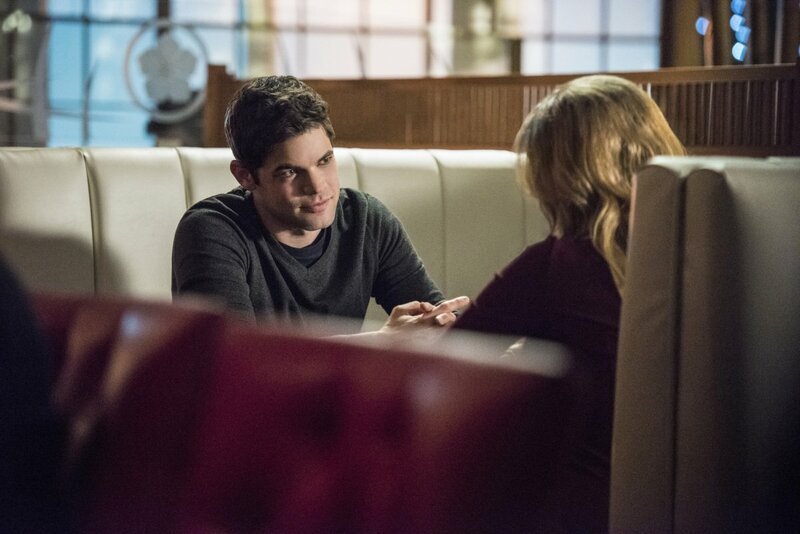 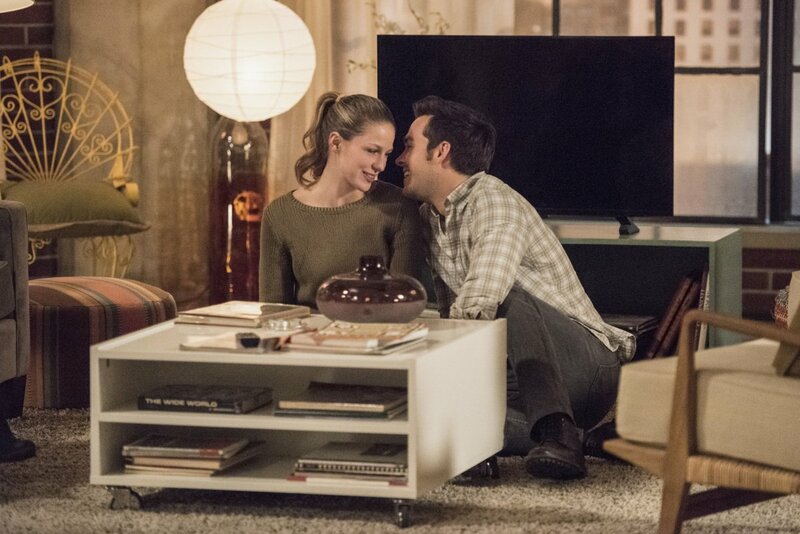 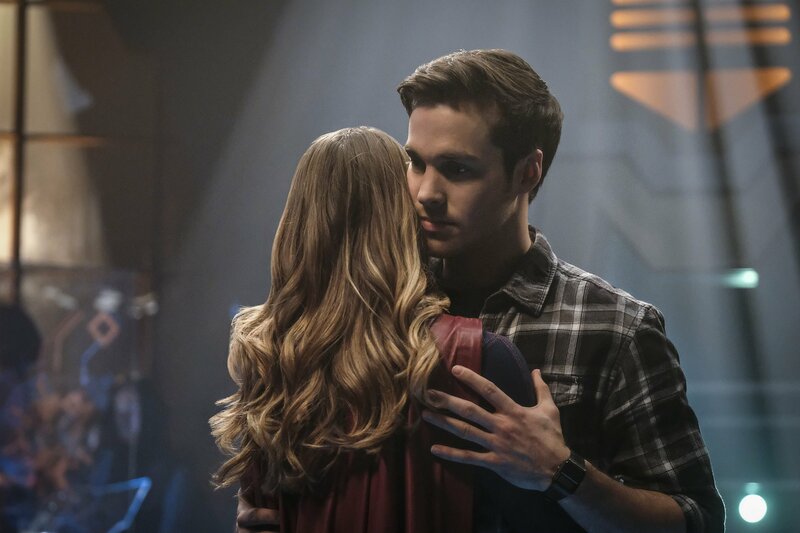 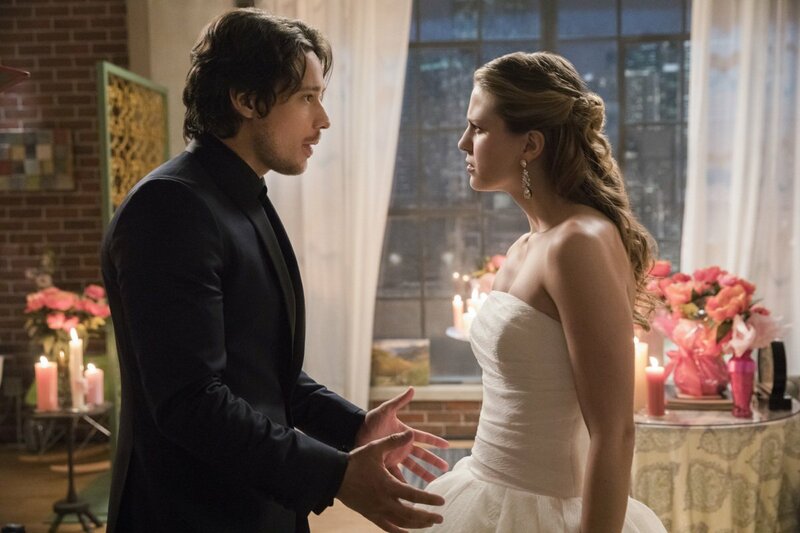 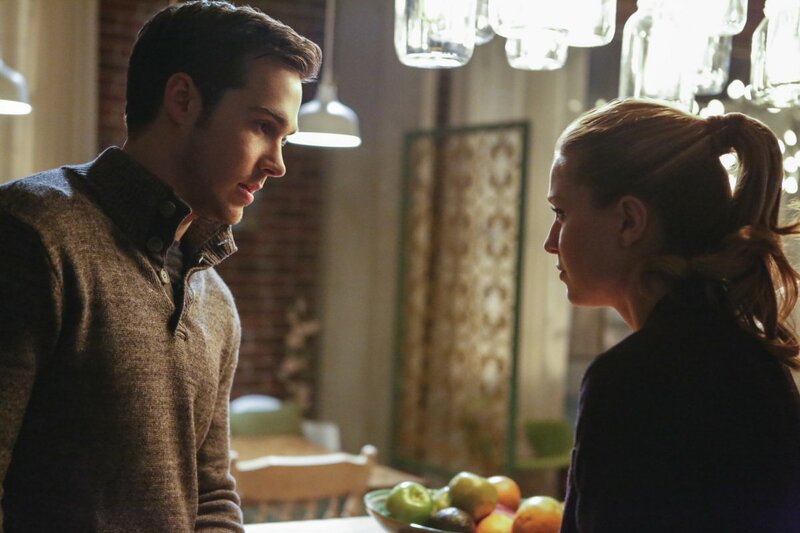 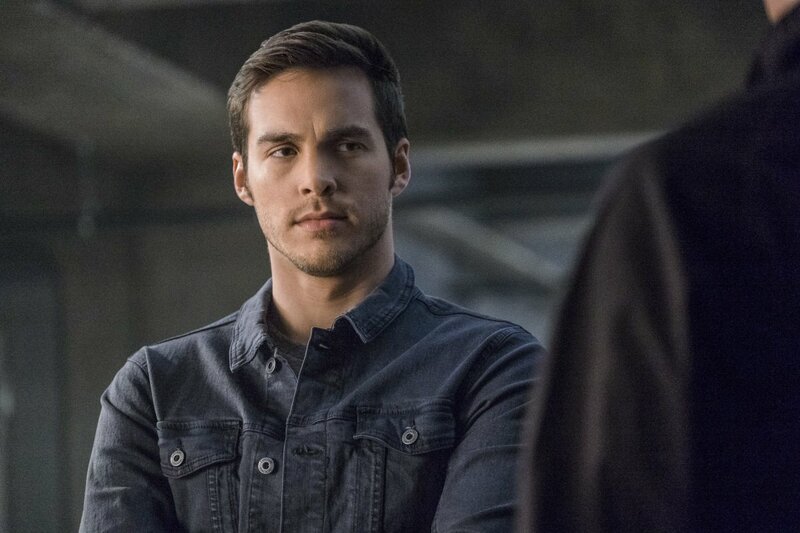 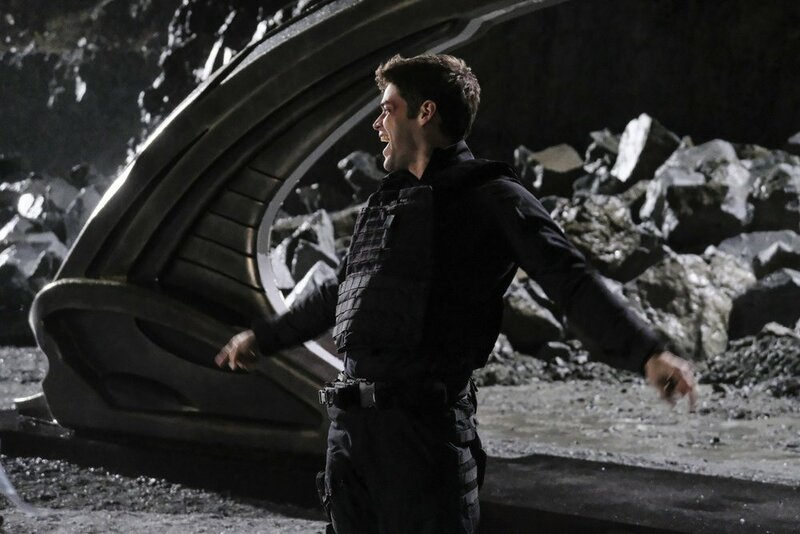 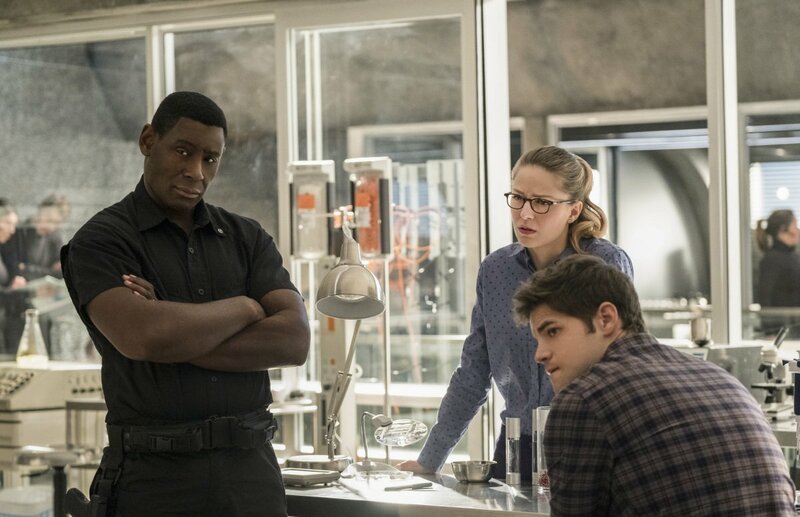 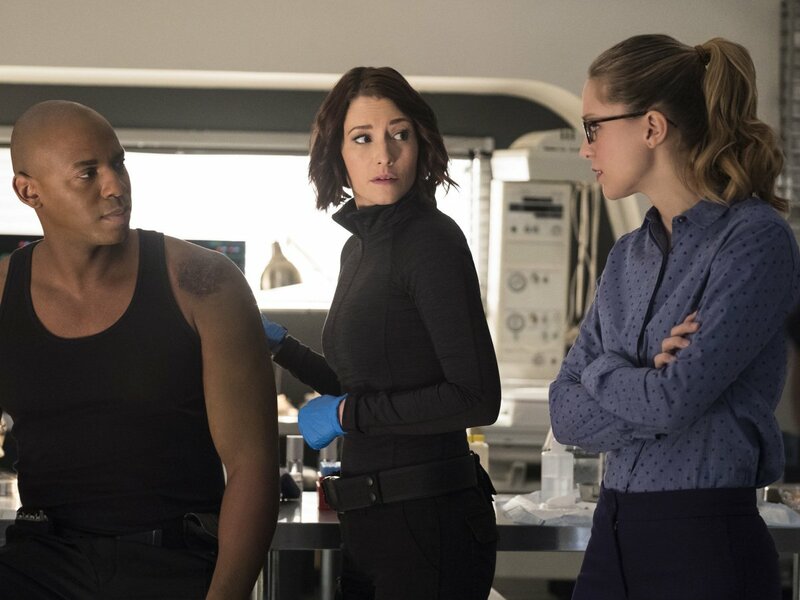 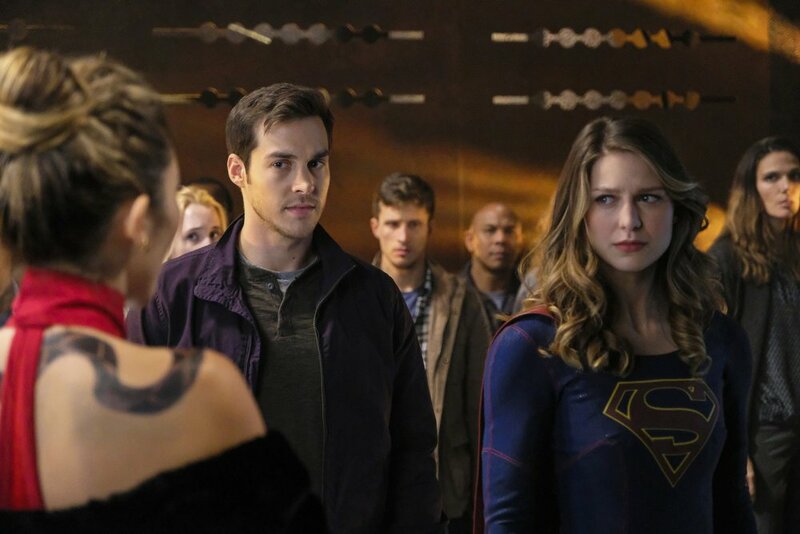 Dire situation aside, it looks like there will be a bit of levity offered due to Kara and Mon-El’s recent breakup. 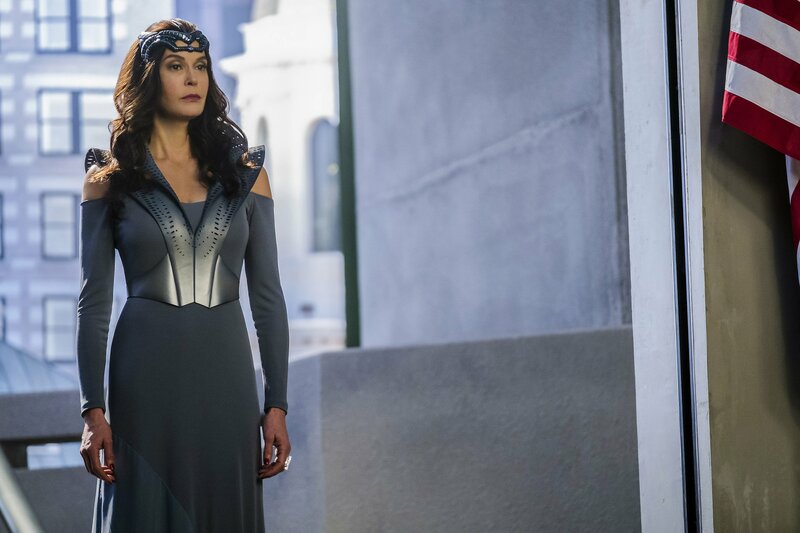 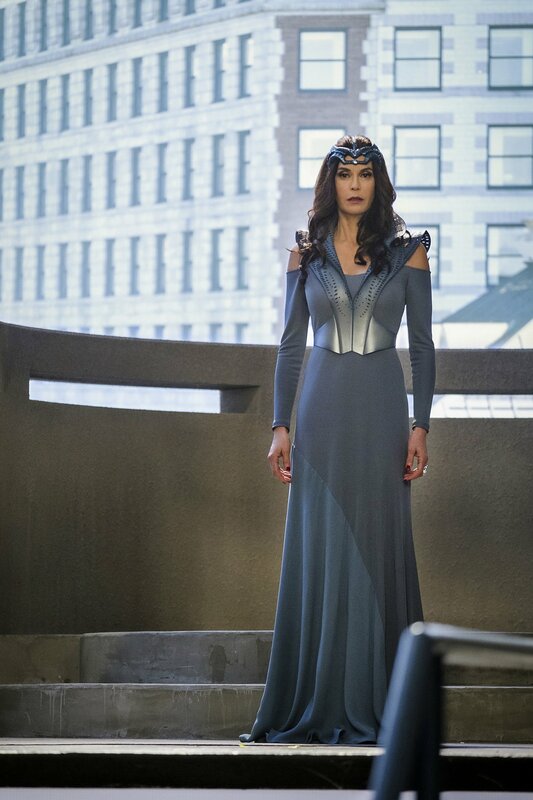 Surprisingly enough, the promo placed no emphasis on Lynda Carter making her return as the President, but do know that it’s happening. 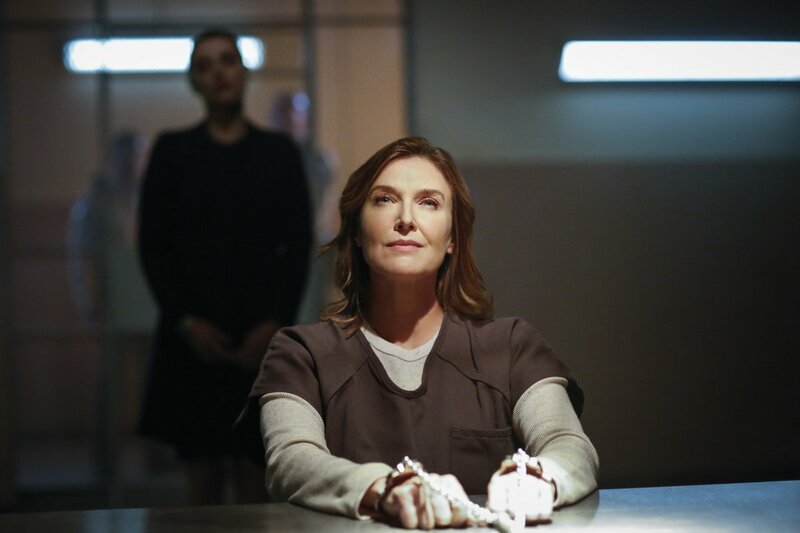 Quite frankly, I think it’ll be very interesting to see if the subject of Cadmus is brought up, considering that she’s an alien, a secret that only we the viewers are in on.